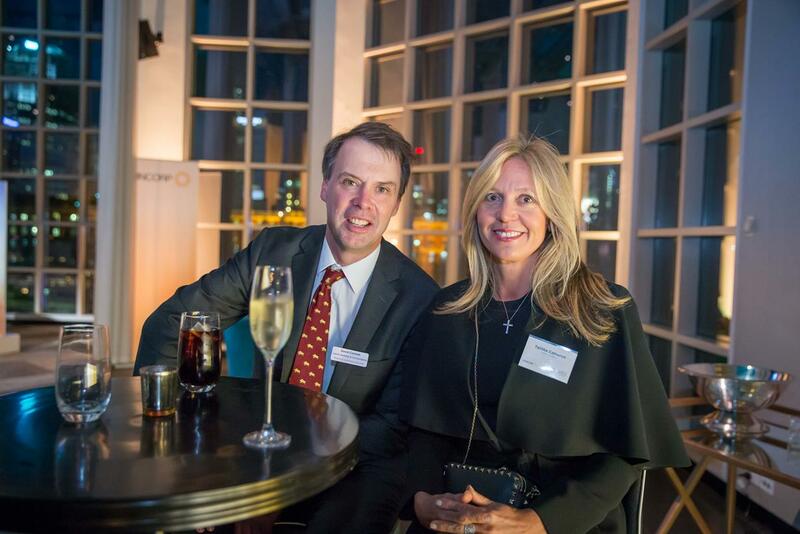 The annual Marcus Oldham Foundation cocktail party was this year, held at the stunning Metropolis at Southgate on Southbank. 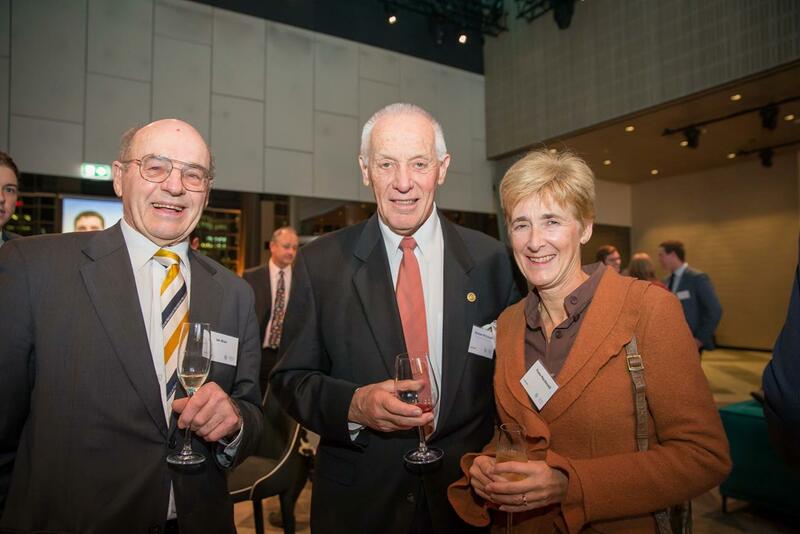 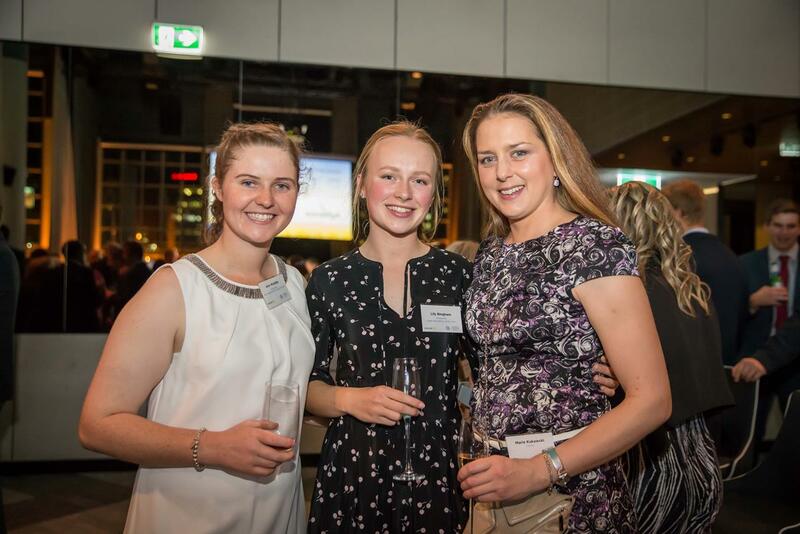 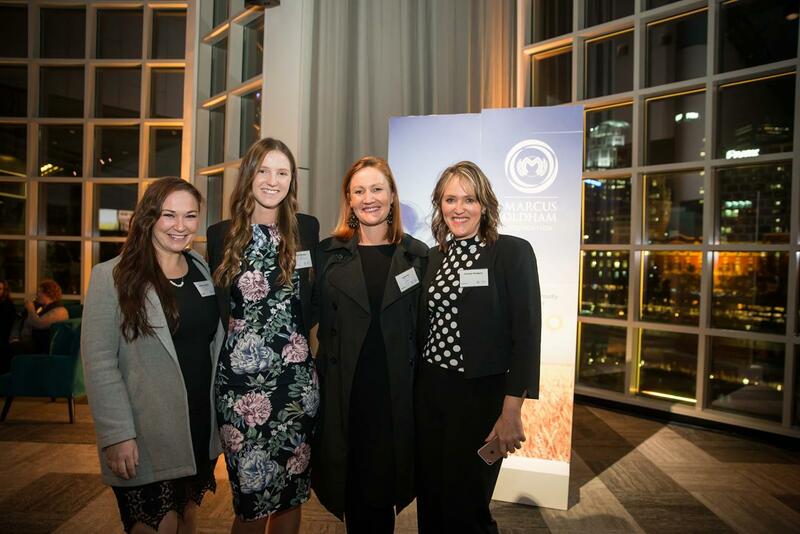 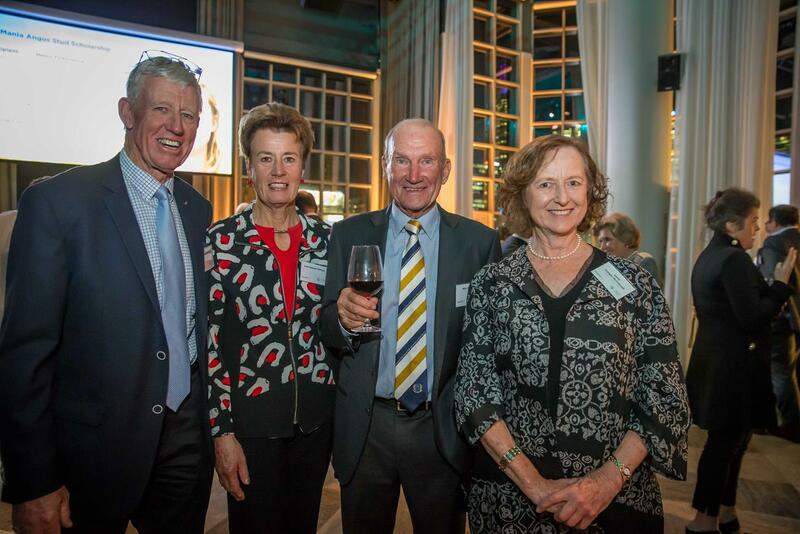 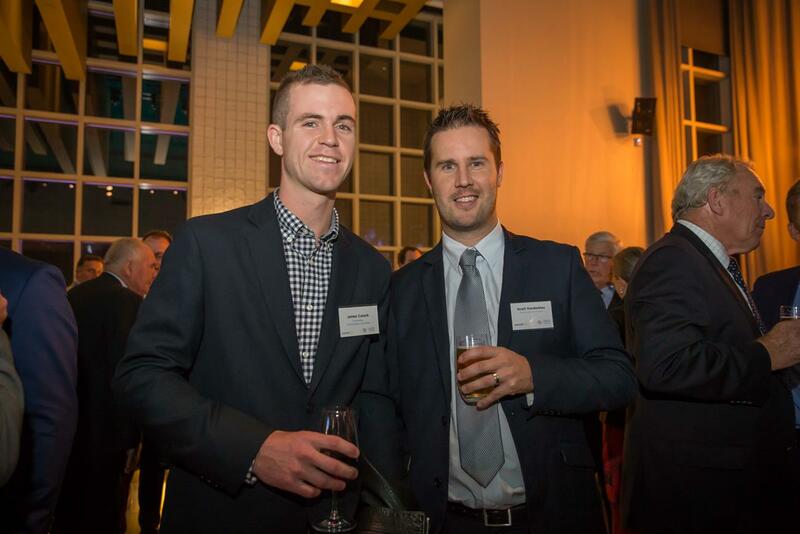 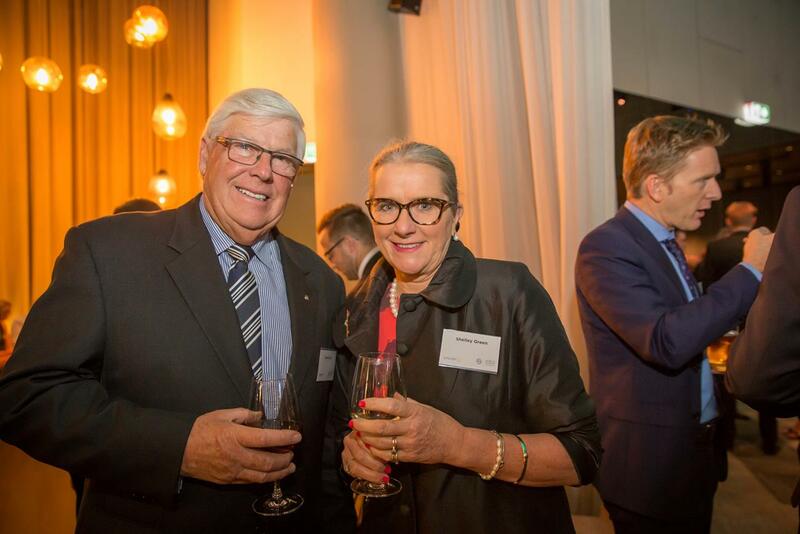 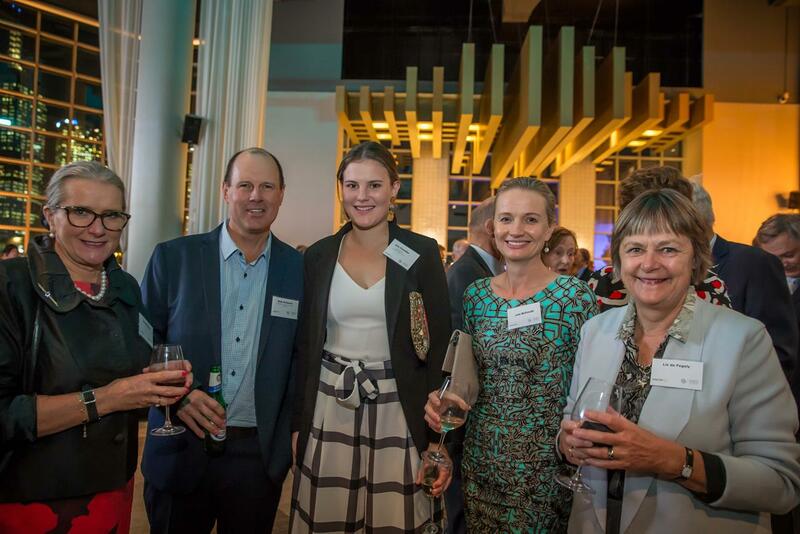 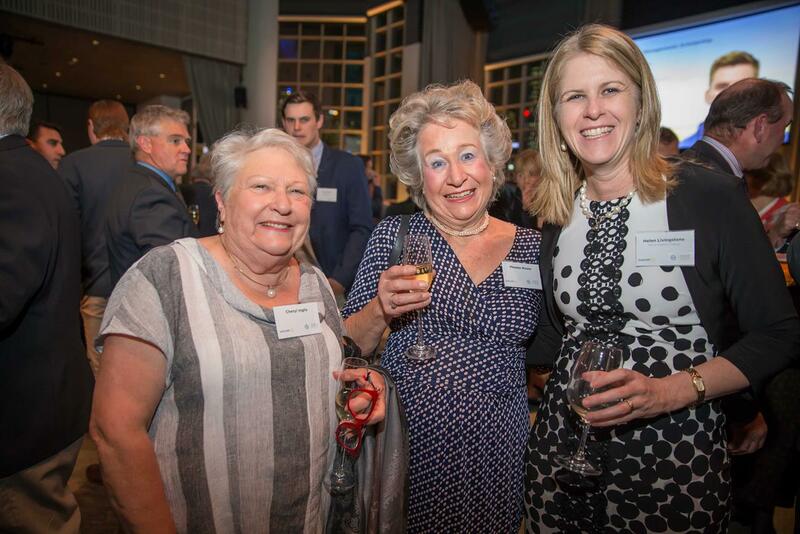 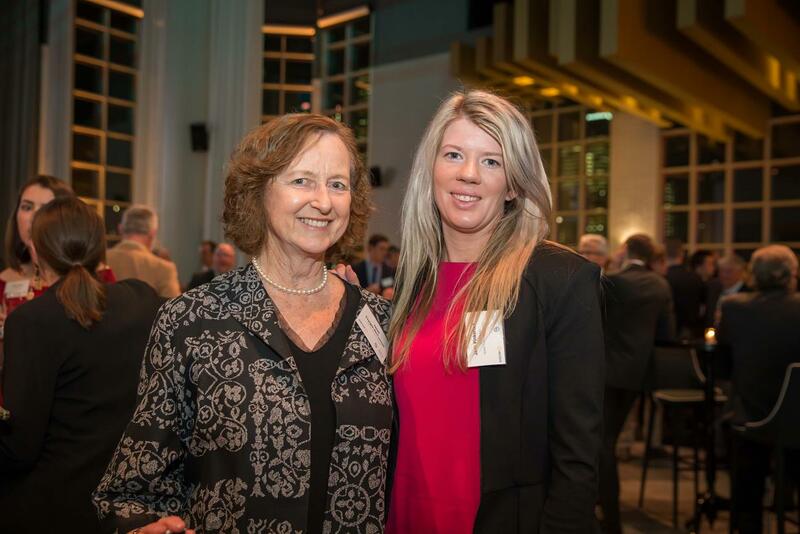 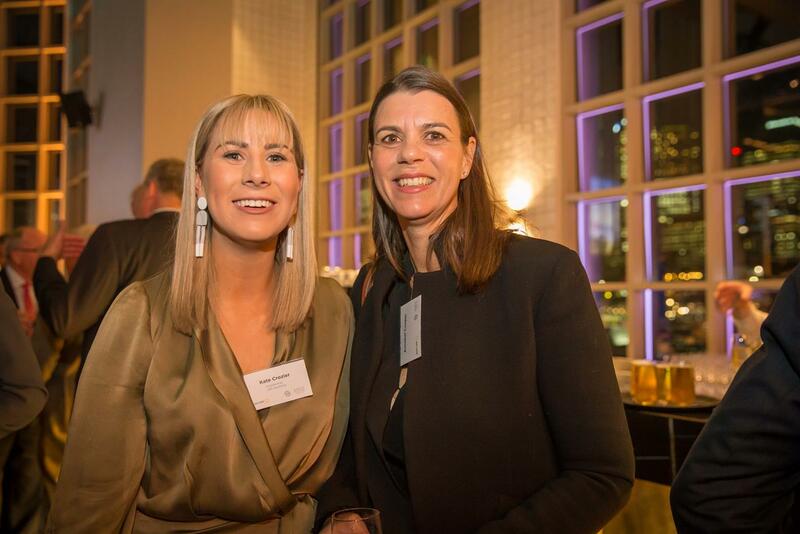 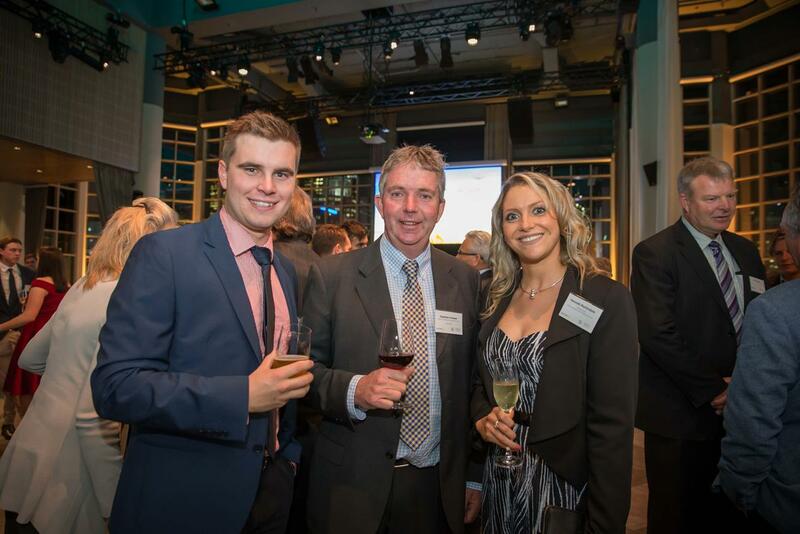 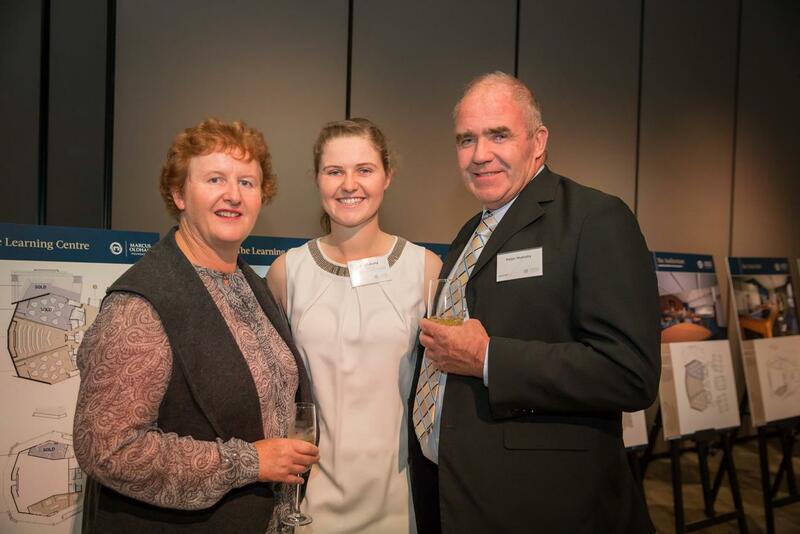 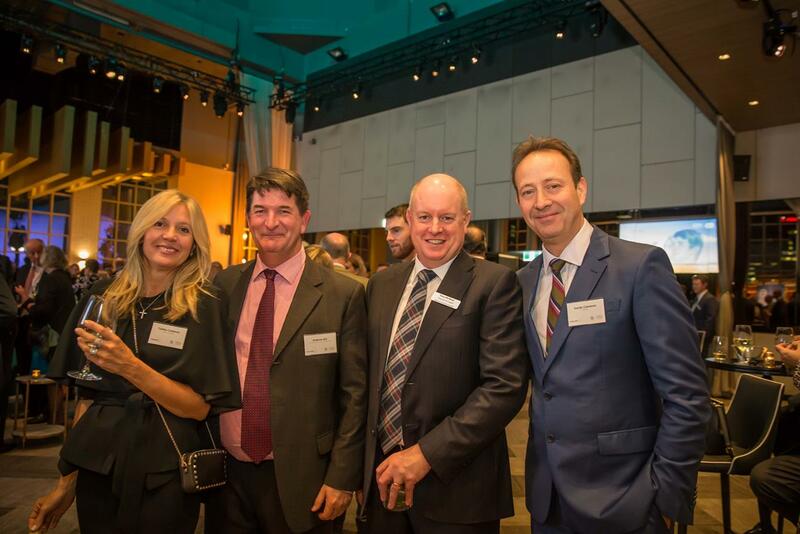 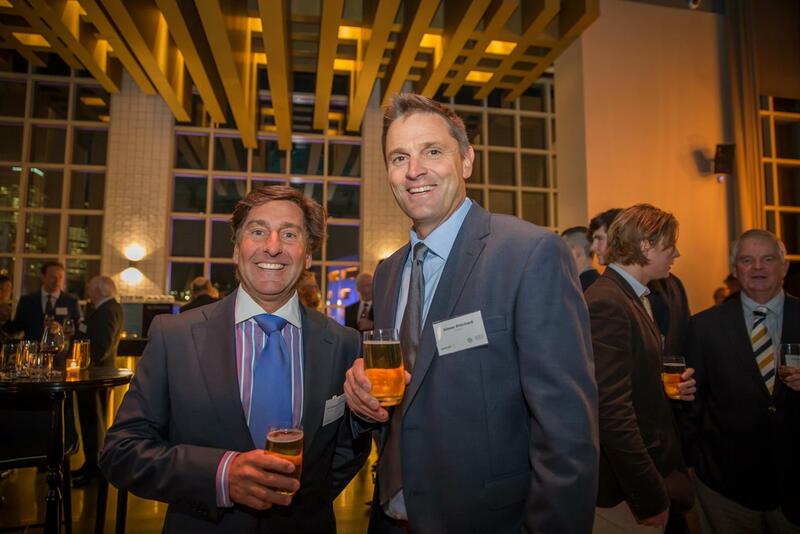 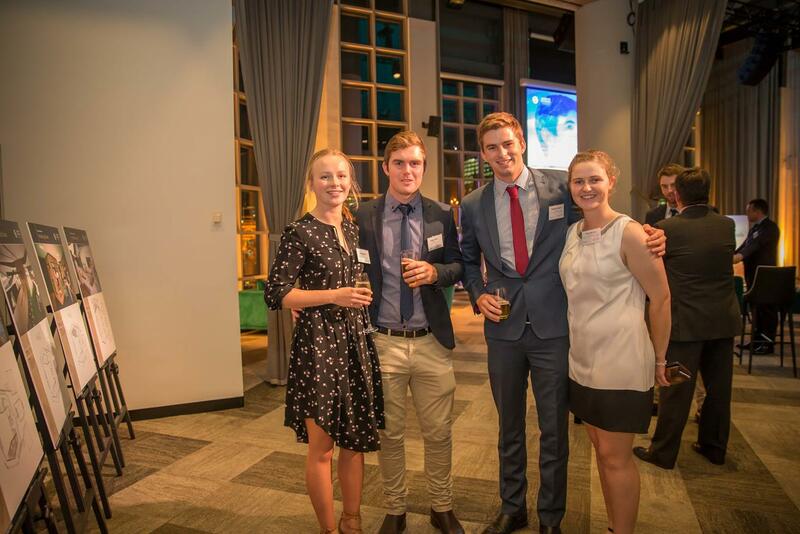 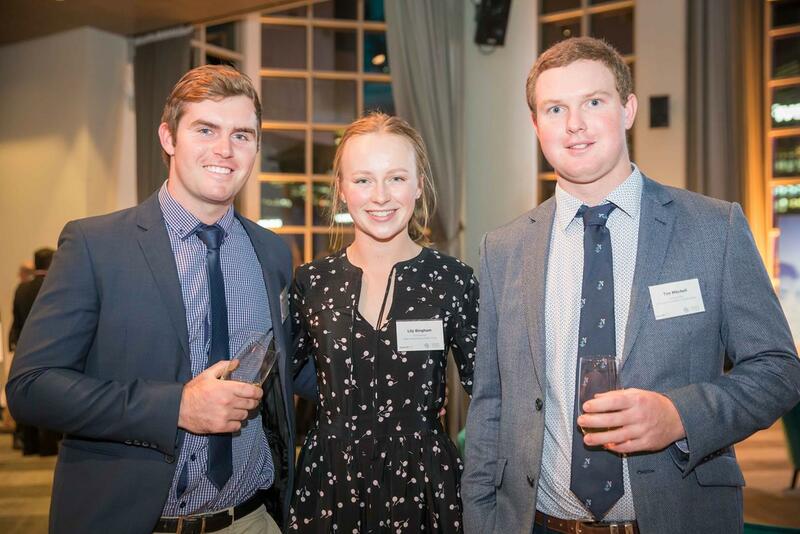 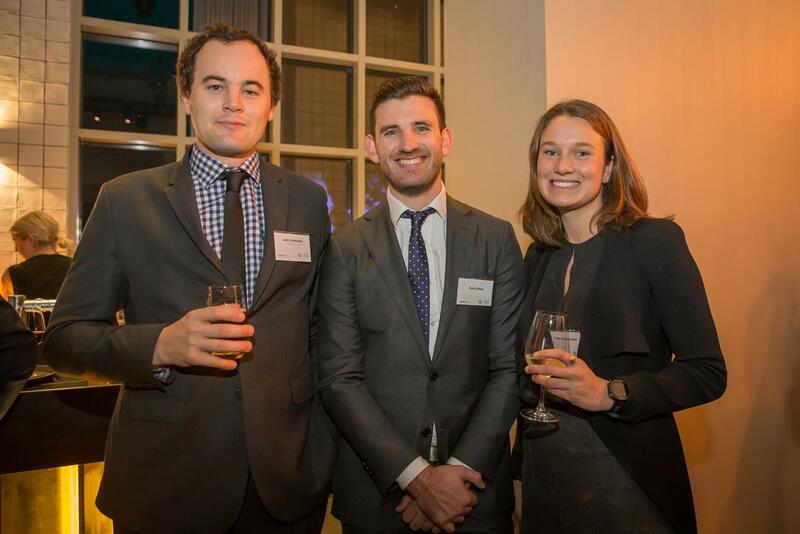 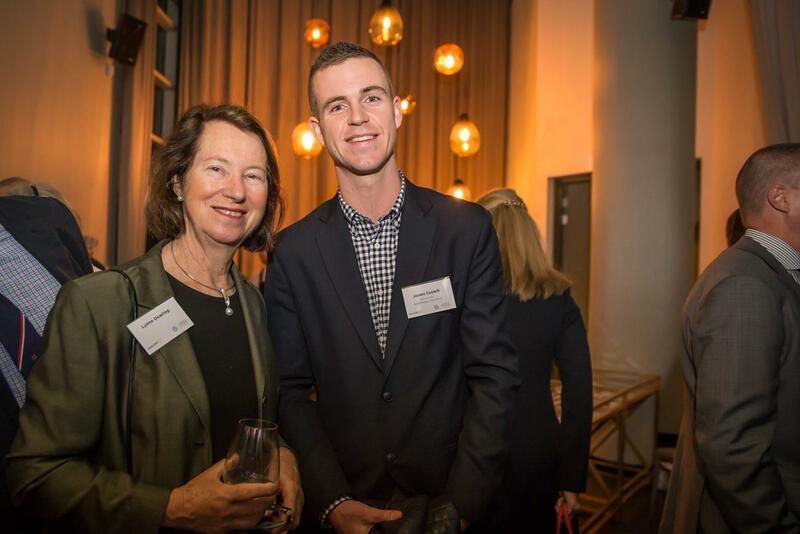 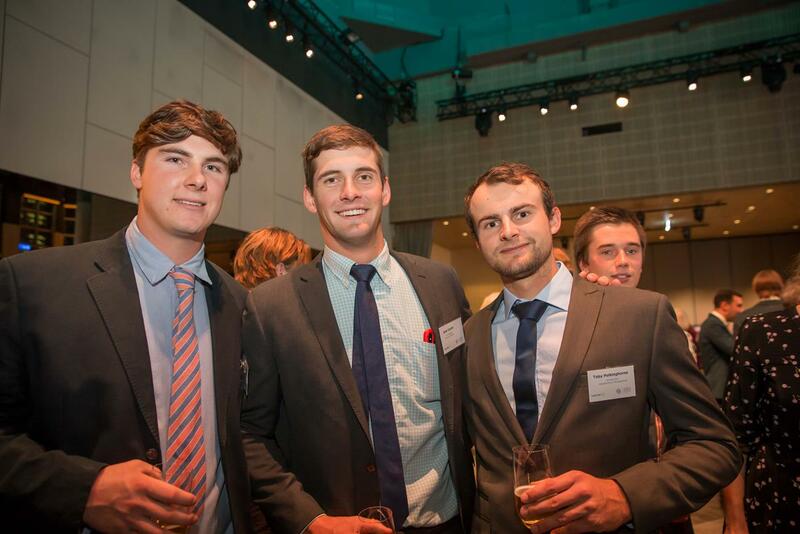 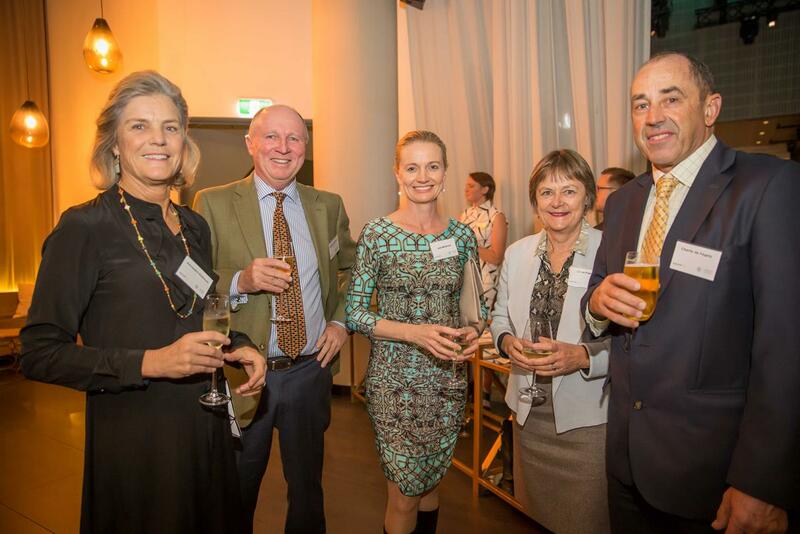 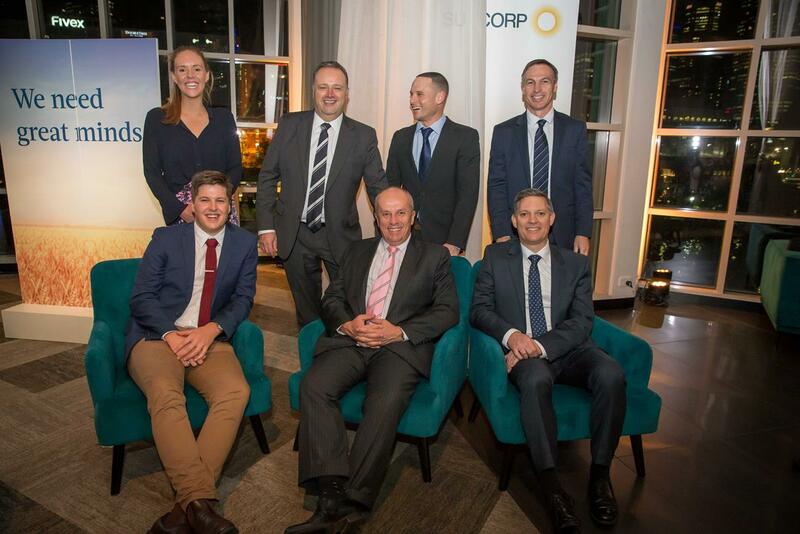 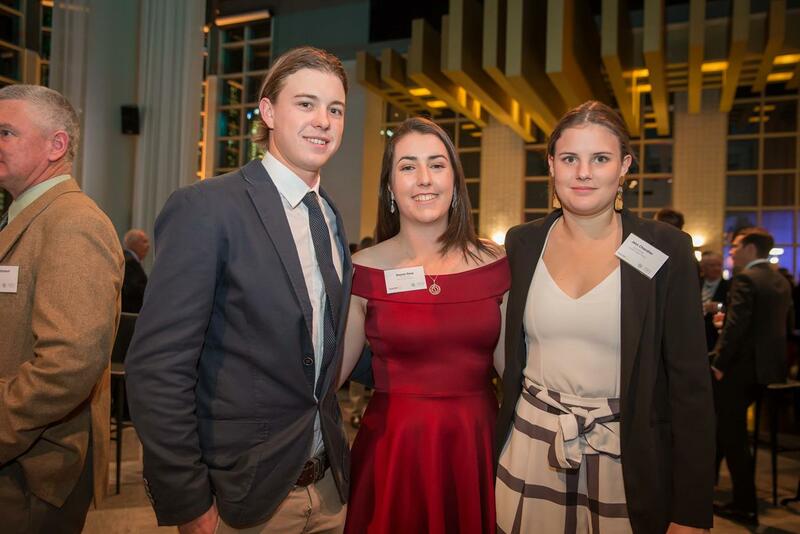 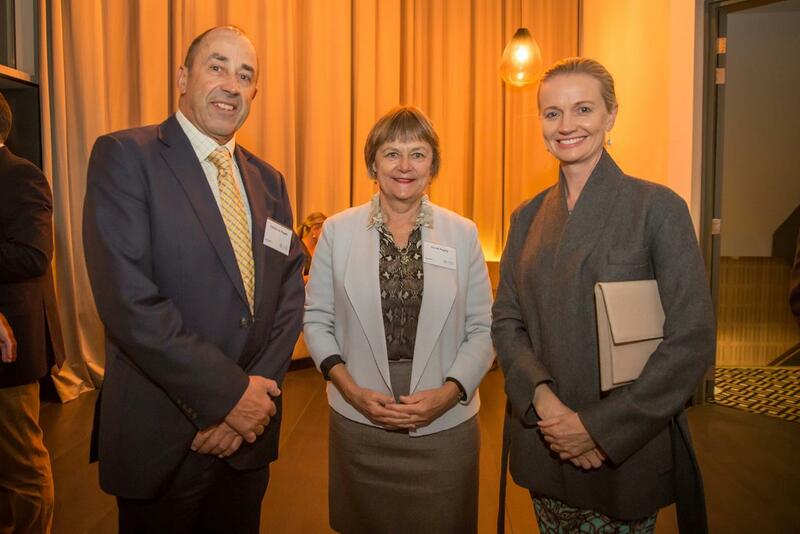 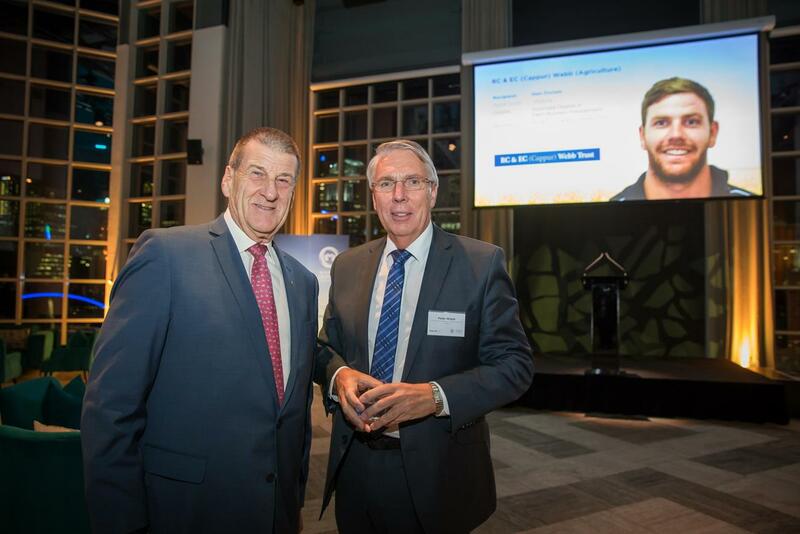 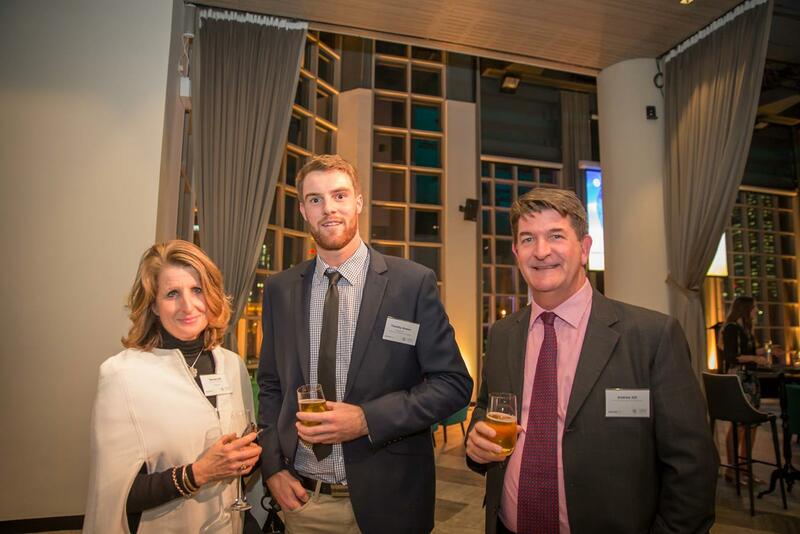 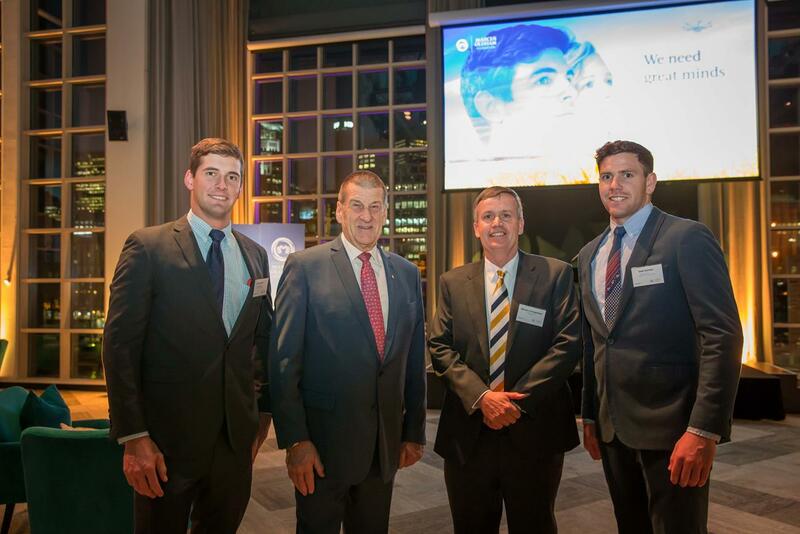 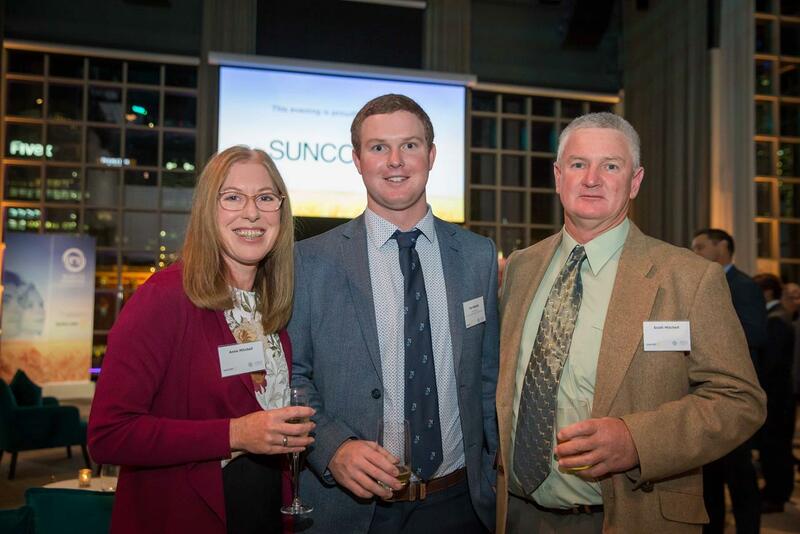 Proudly supported by Suncorp, 250 guests were in attendance including, sponsors, Foundation members, agribusiness leaders, graduates, committee members, scholarship recipient students and special guest speaker, The Hon Jeff Kennett AC. 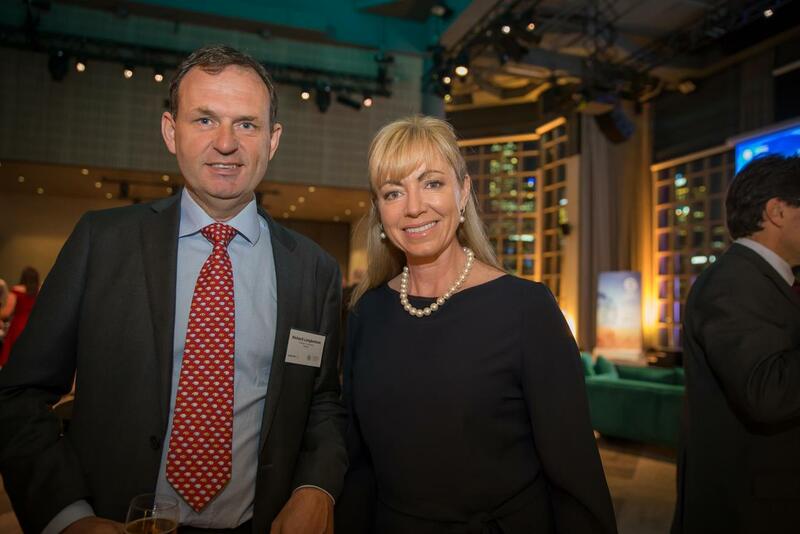 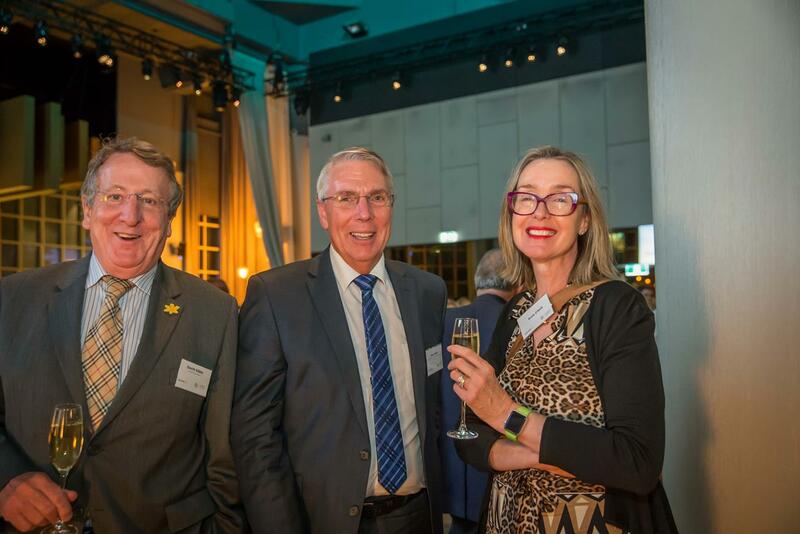 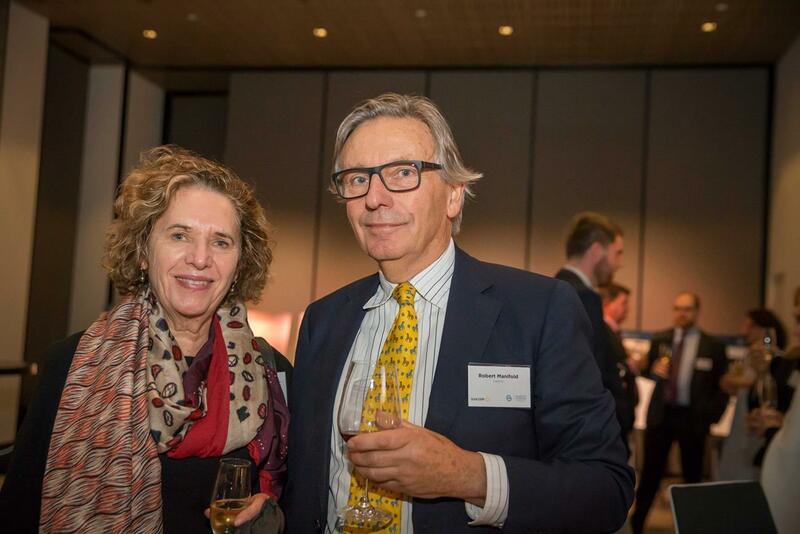 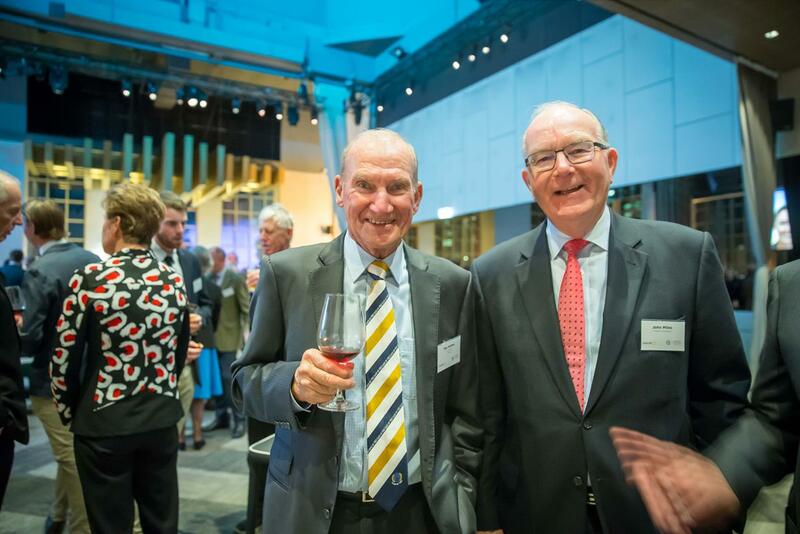 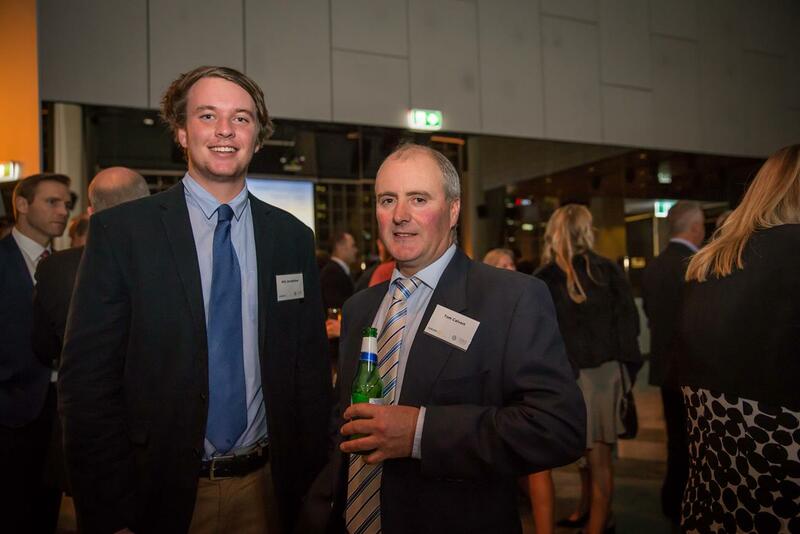 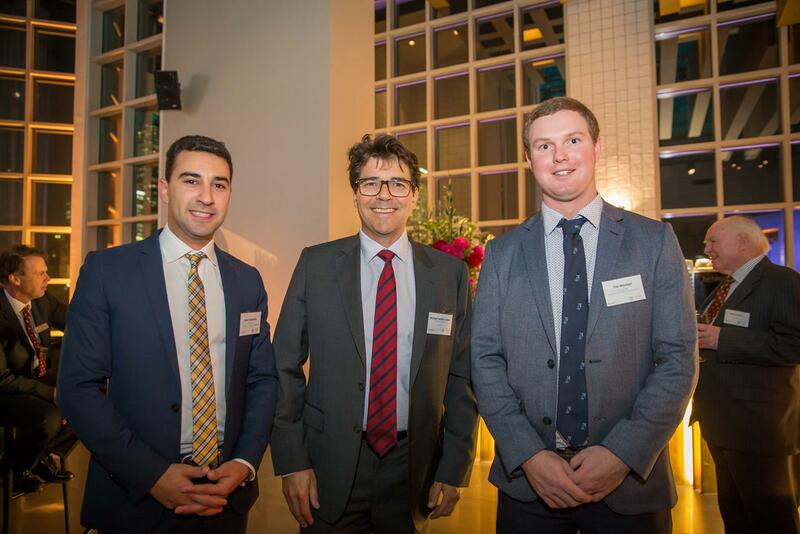 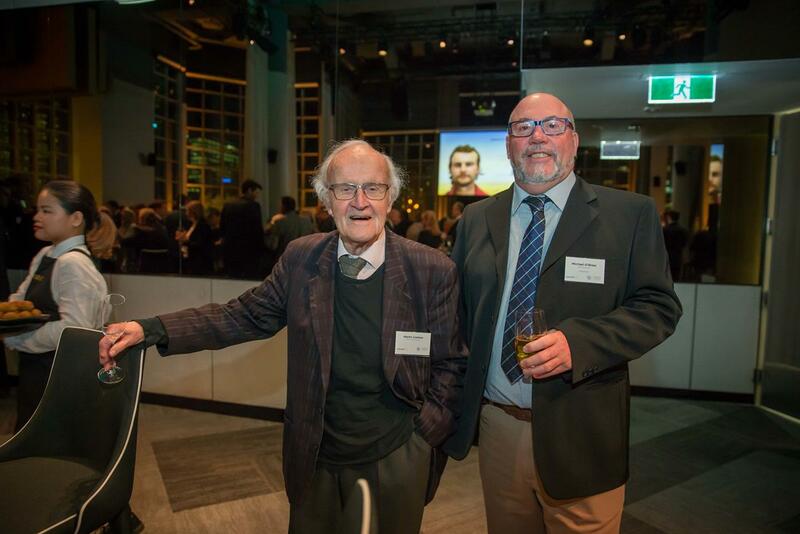 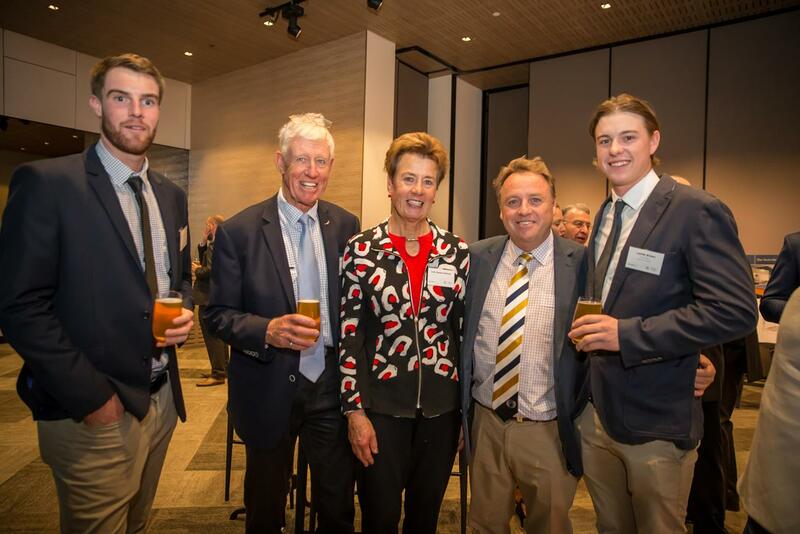 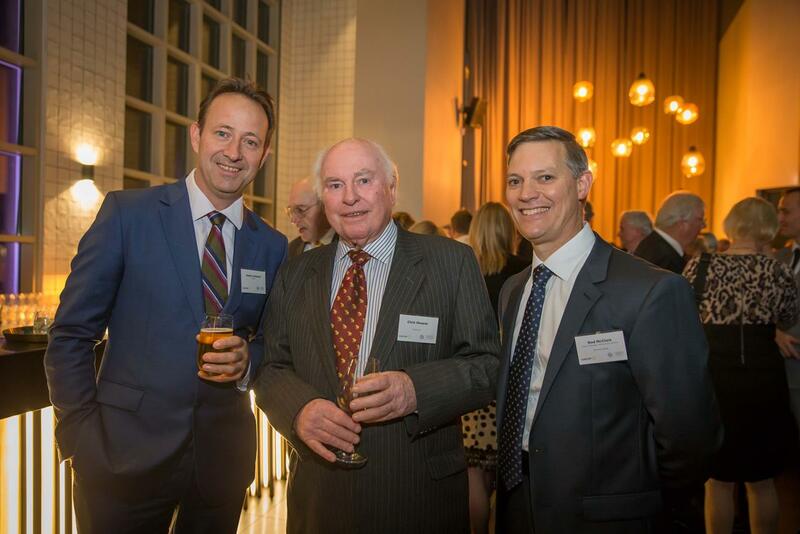 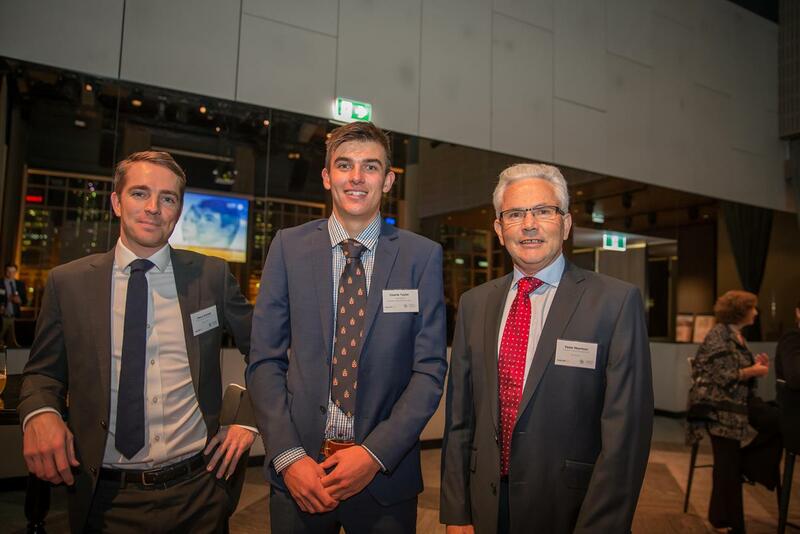 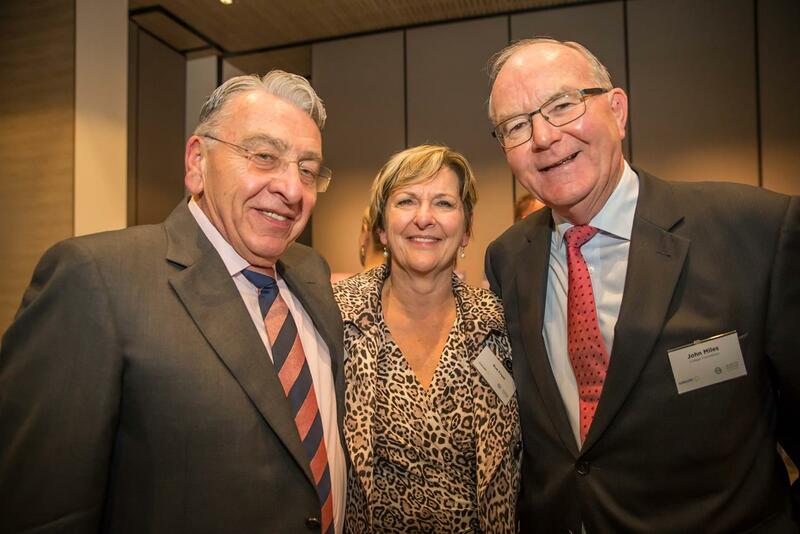 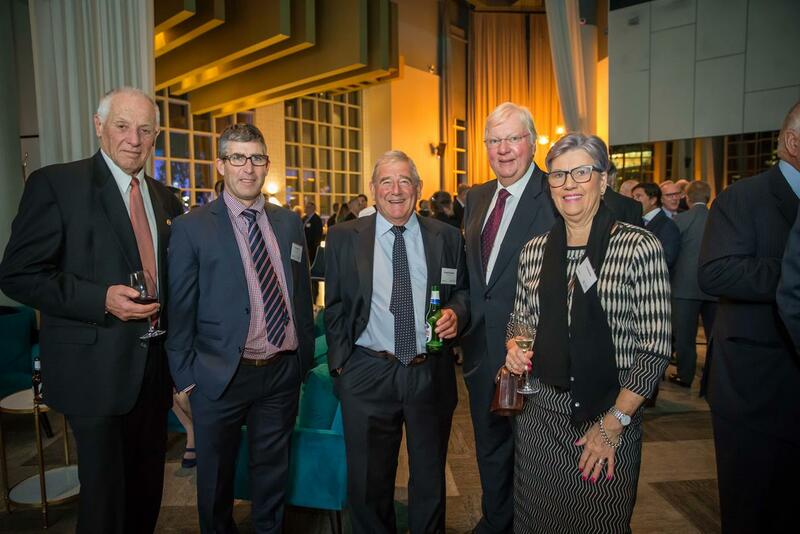 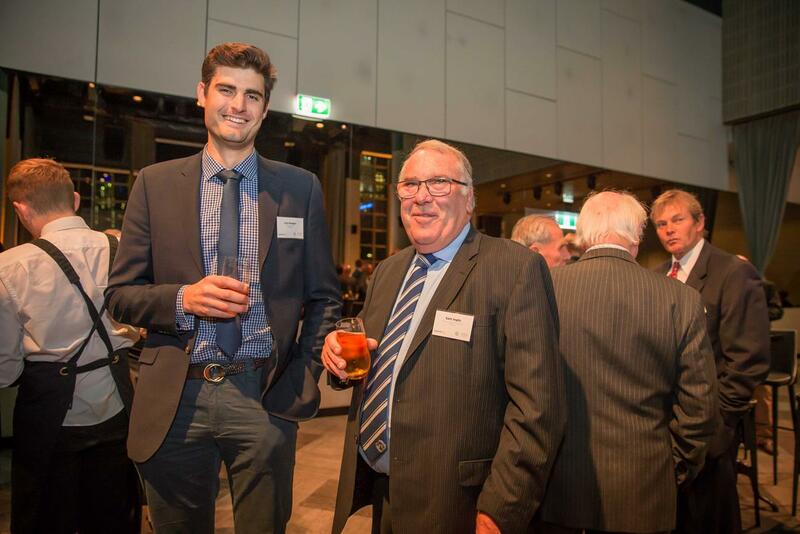 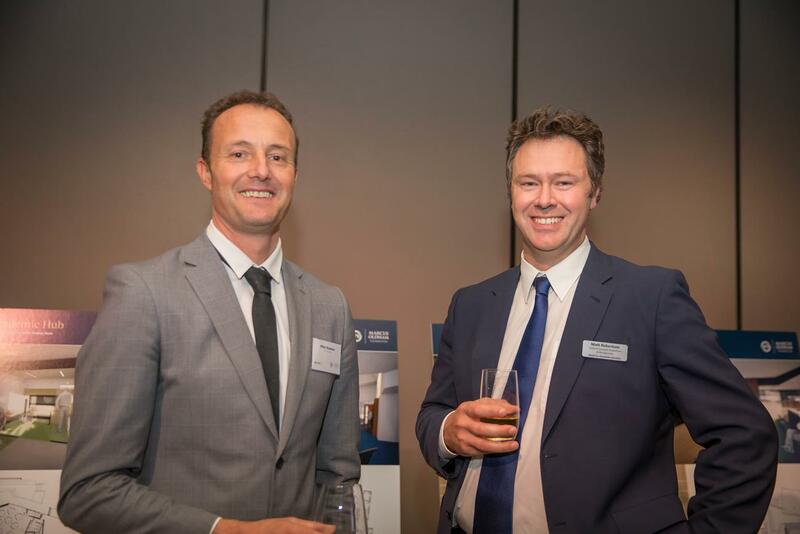 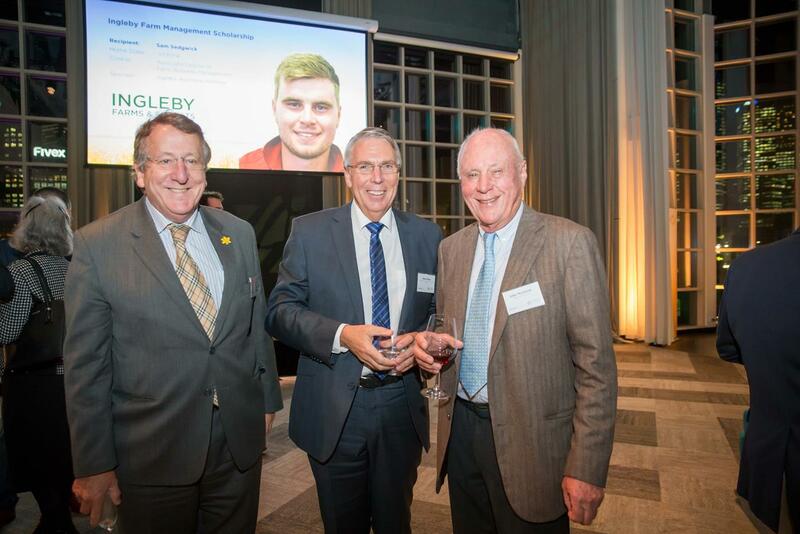 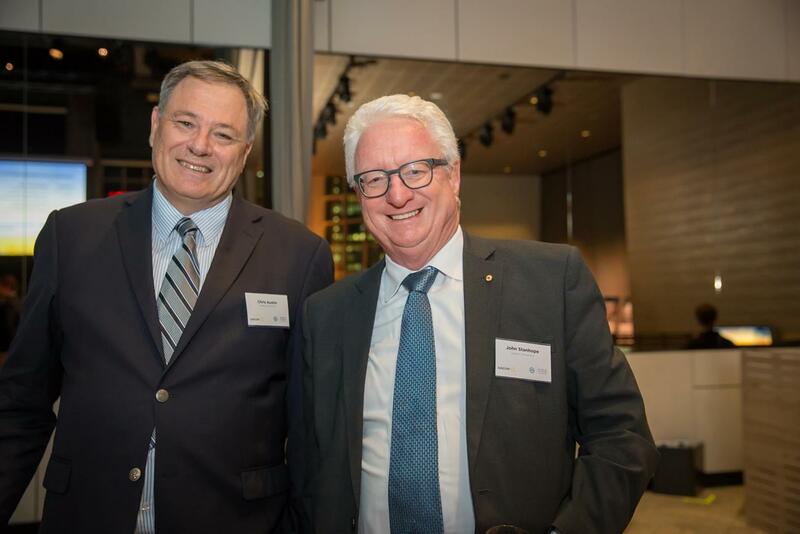 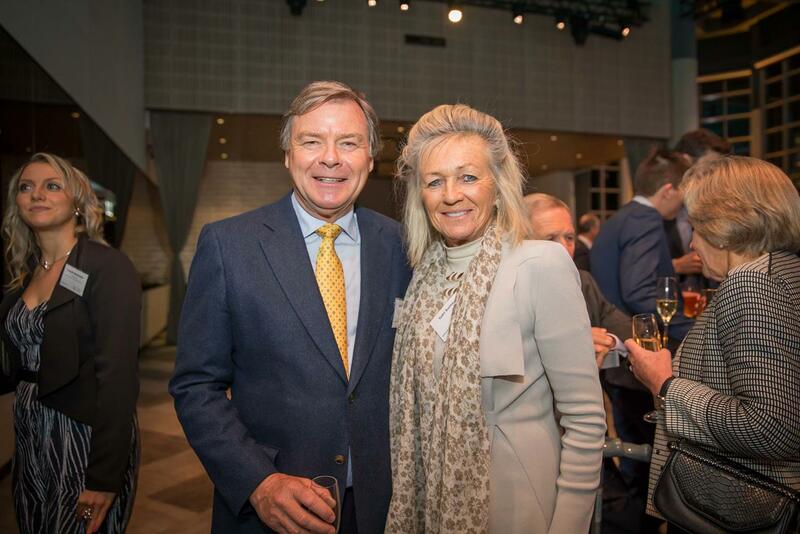 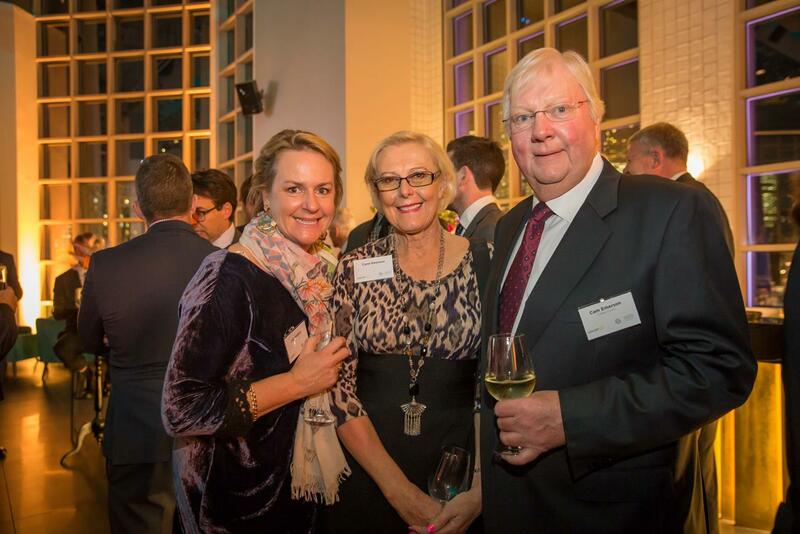 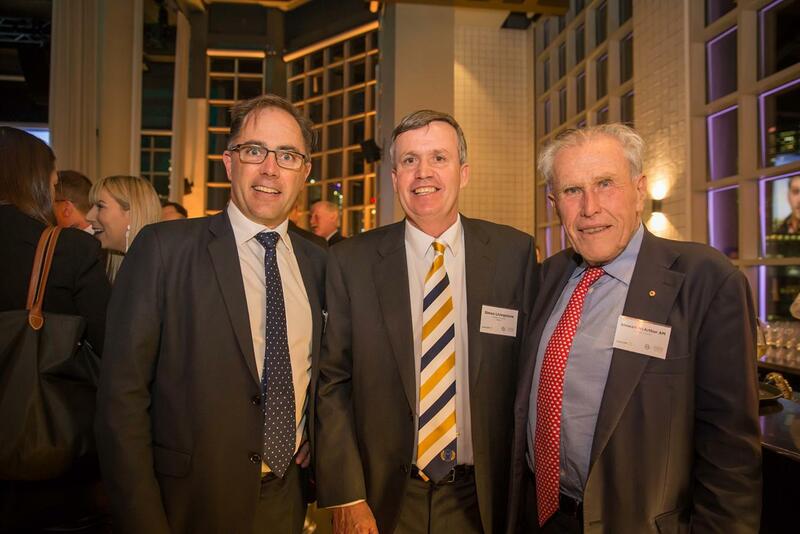 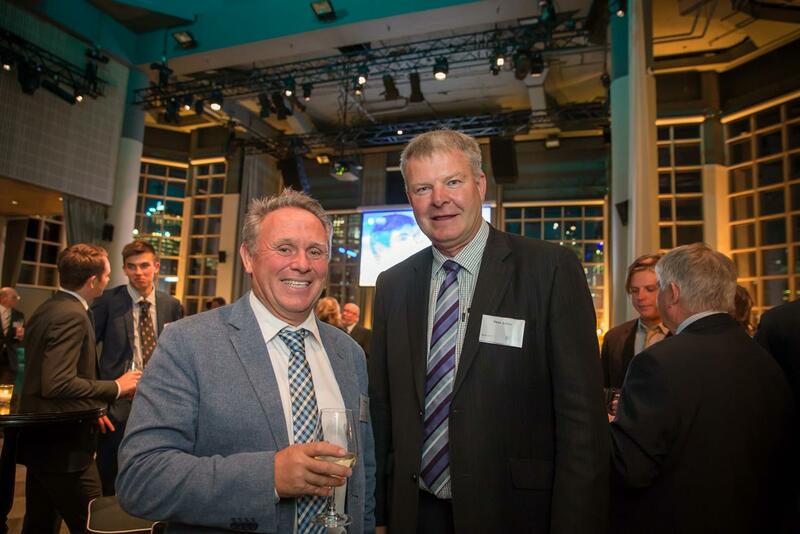 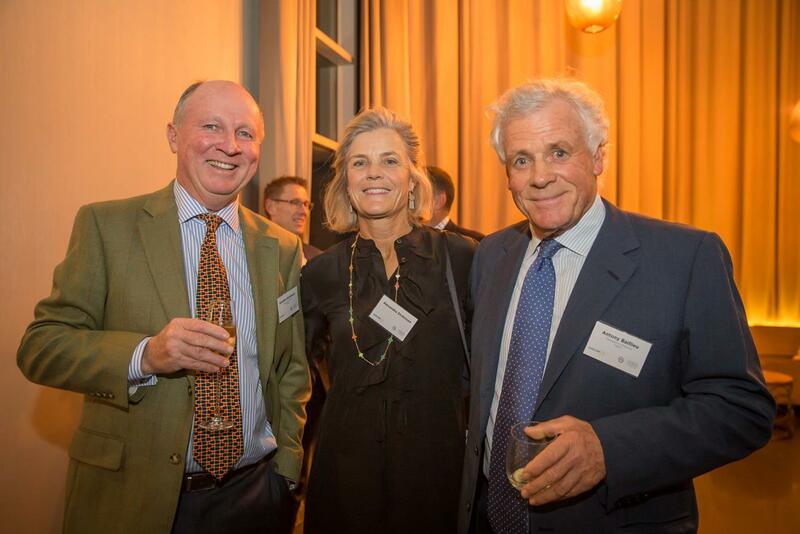 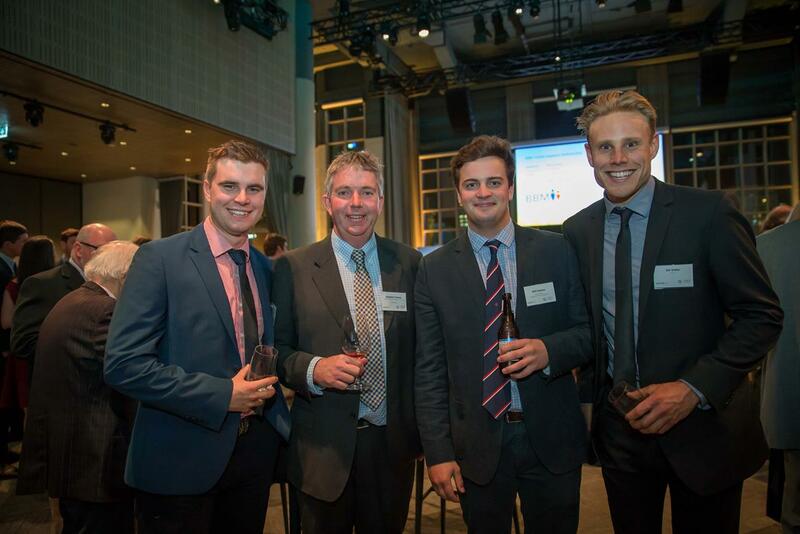 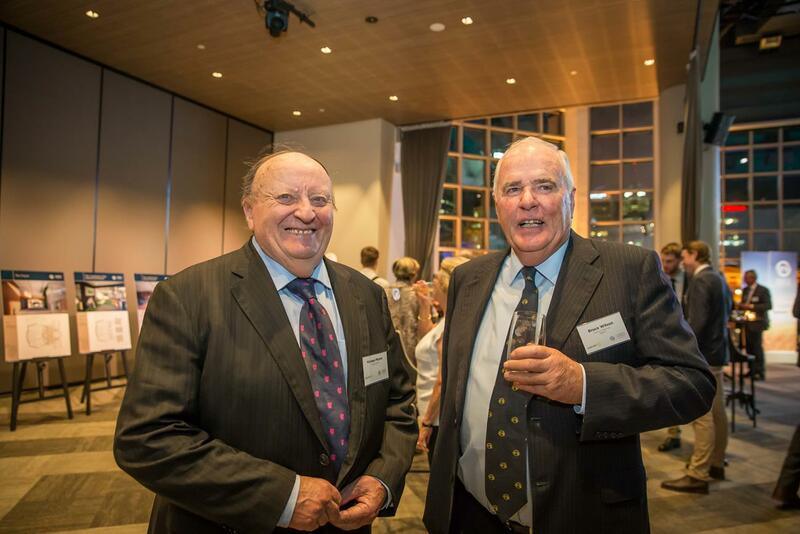 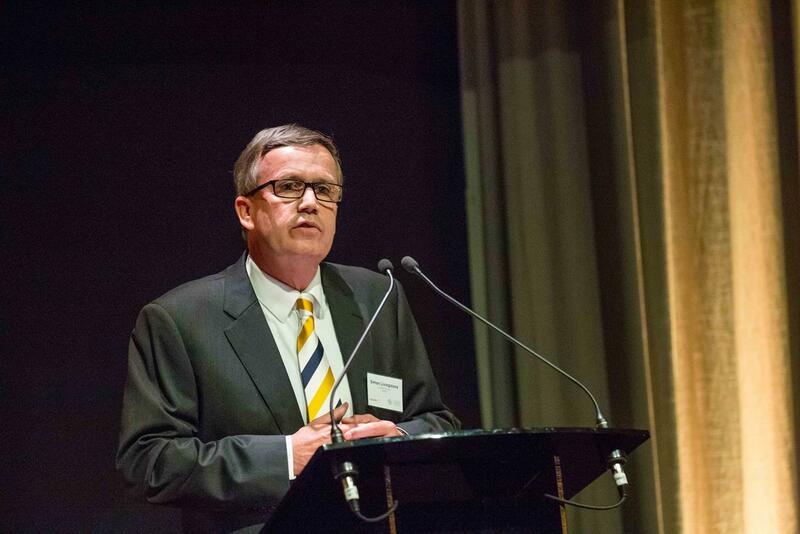 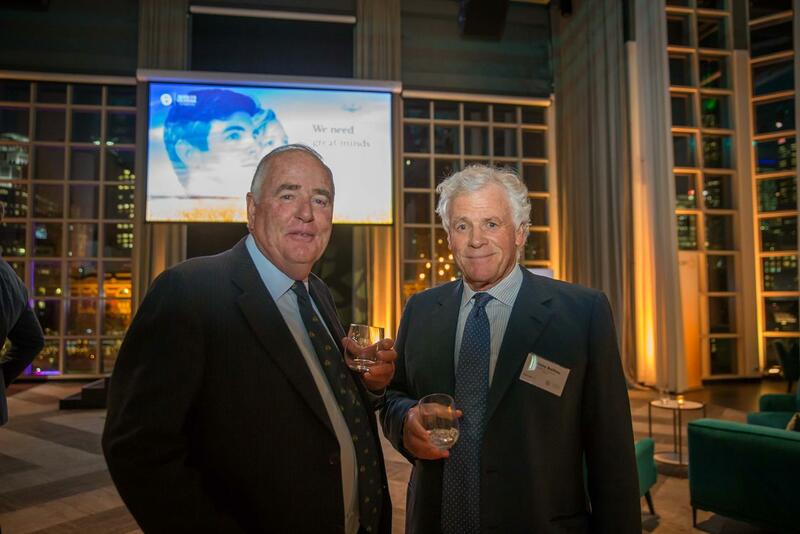 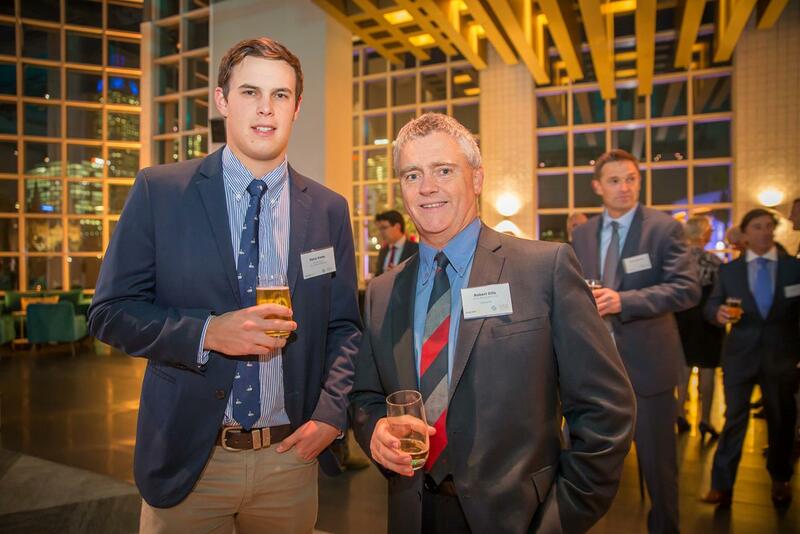 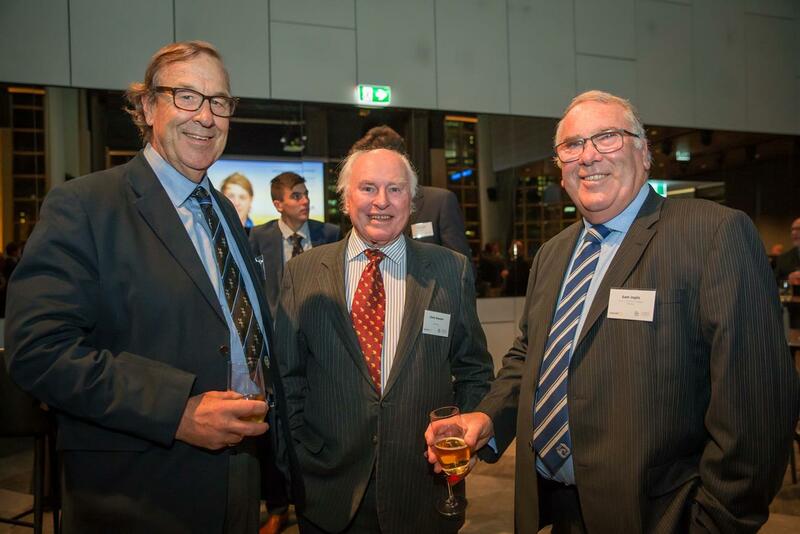 Being no stranger to Marcus Oldham, Mr Kennett brought substance to his address through insight and opinion to all things relevant in Australia’s agriculture industry. 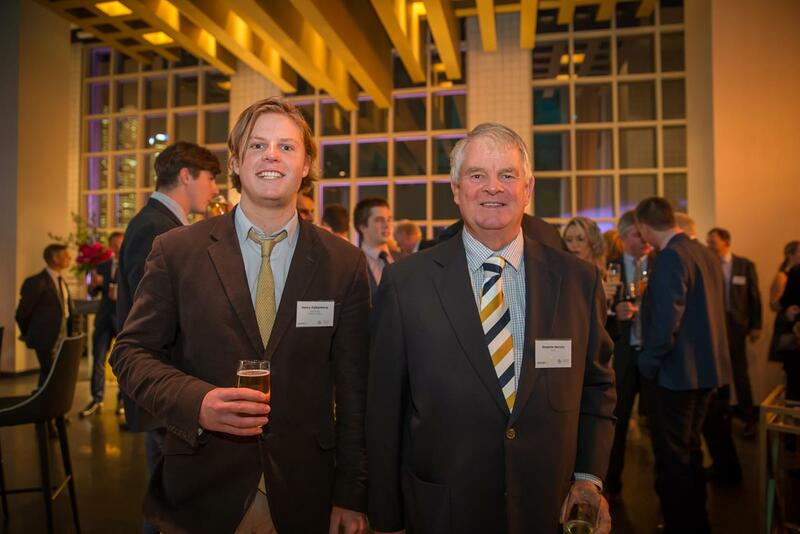 Confiding that his, “biggest living regret was that agriculture was never given the priority it deserves in this country at a political level”, Mr Kennett believed the new generation of agricultural leader will need to be more vigilant and forward thinking in order to safeguard this globally reliant industry. 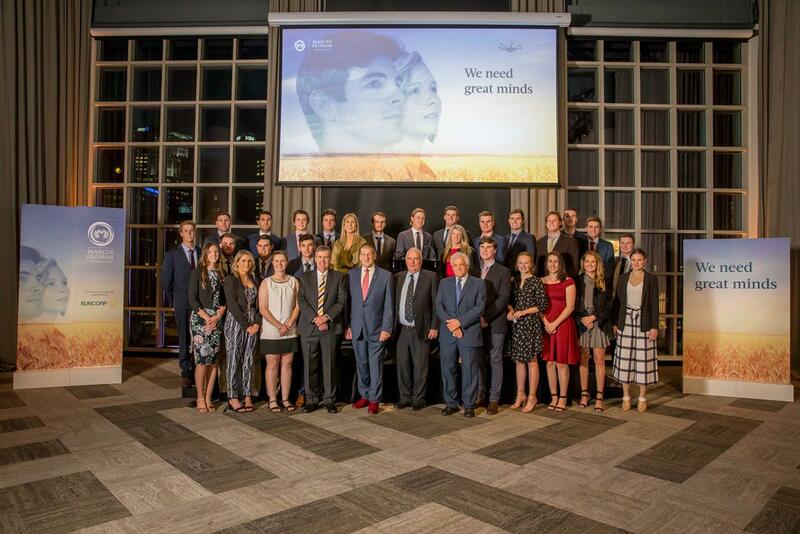 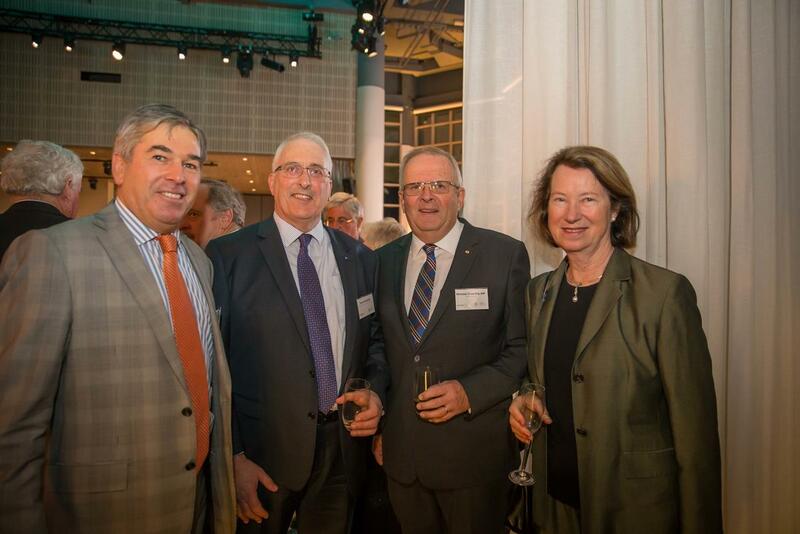 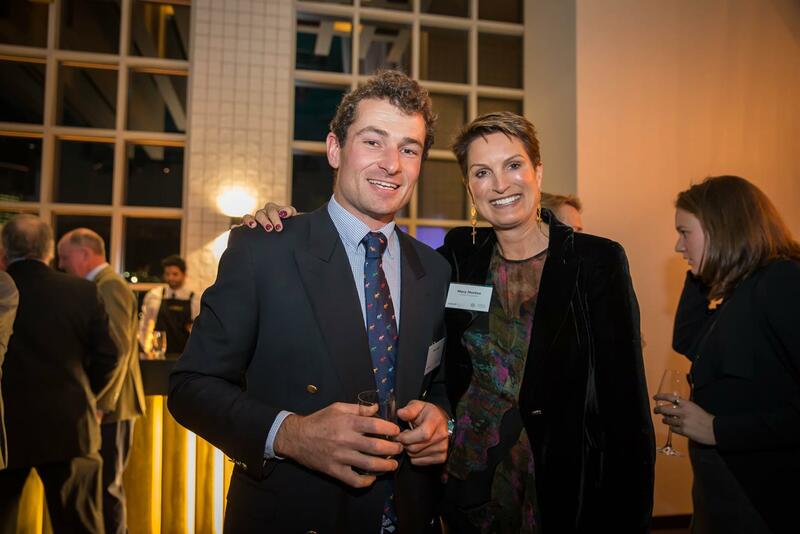 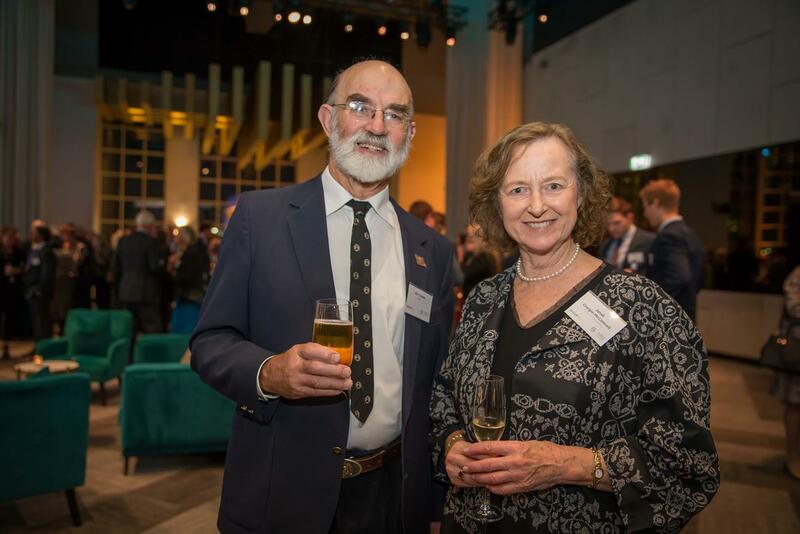 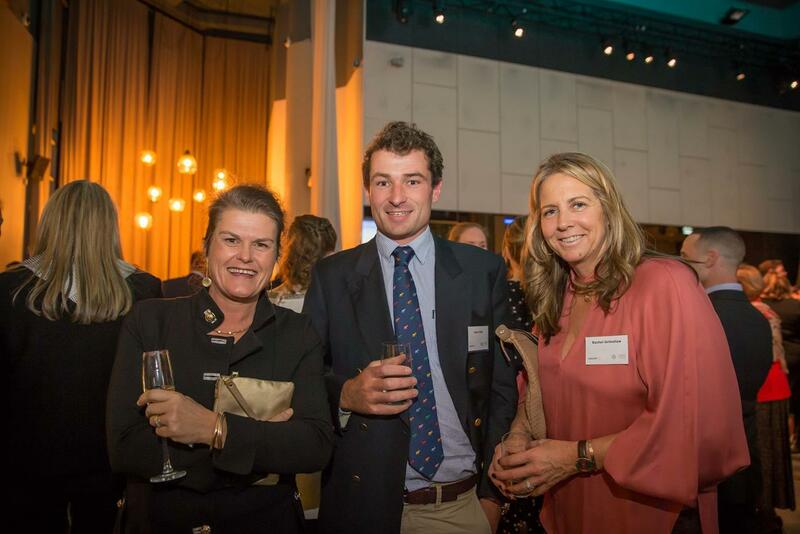 Mr Kennett congratulated guests and their foresight to support such an important College, referring to Marcus Oldham as effectively “gold” in the Australian agricultural landscape. 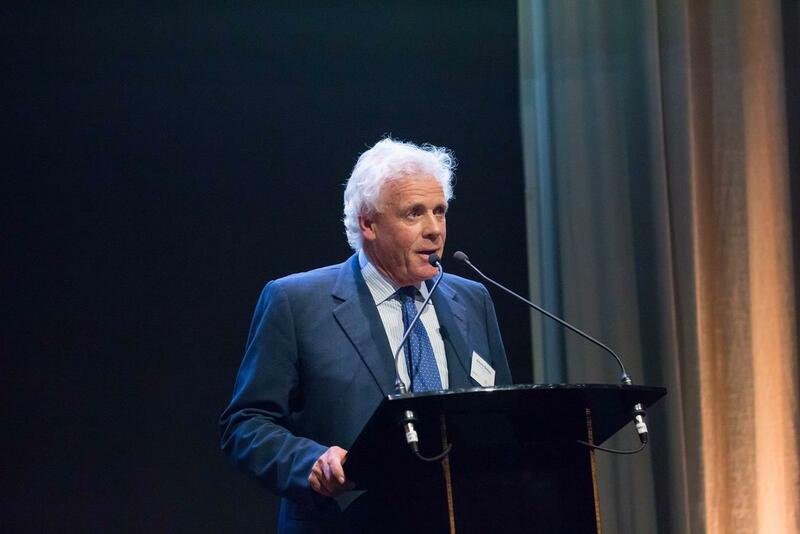 Mr Kennett also made reference to the significant changes being made to infrastructure to facilitate modern-day technologies on which industry was now so reliant and spoke of the importance of education within the wider community regarding health, succession and safety practices. 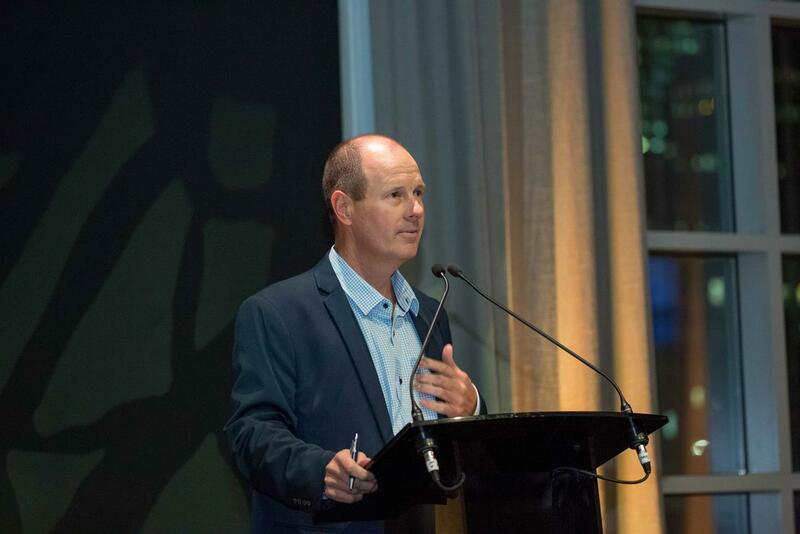 College Principal, Dr Simon Livingstone, provided an update on the Learning Centre project, outlining the need to grow, renew and progress our academic programs through technology and expertise, in order to remain as one of the world’s leading agricultural colleges. 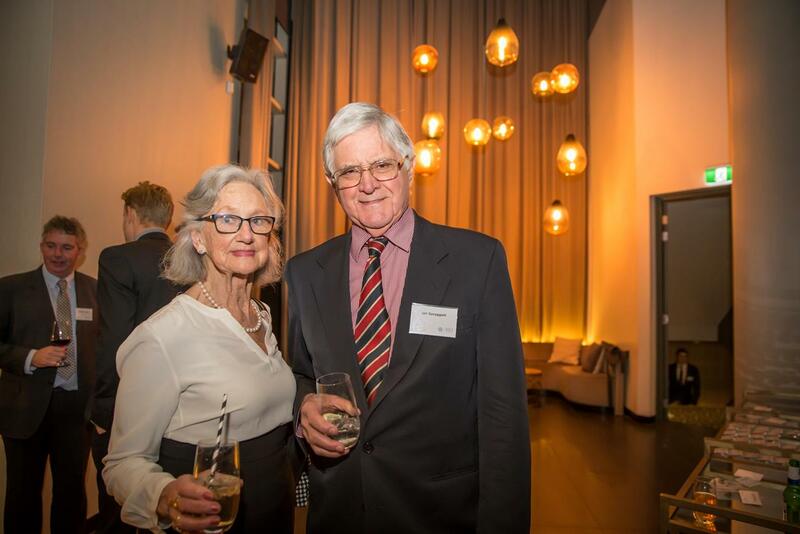 Dr Livingstone presented guests with an architectural animation of the building, which was received with an overwhelming round of applause. 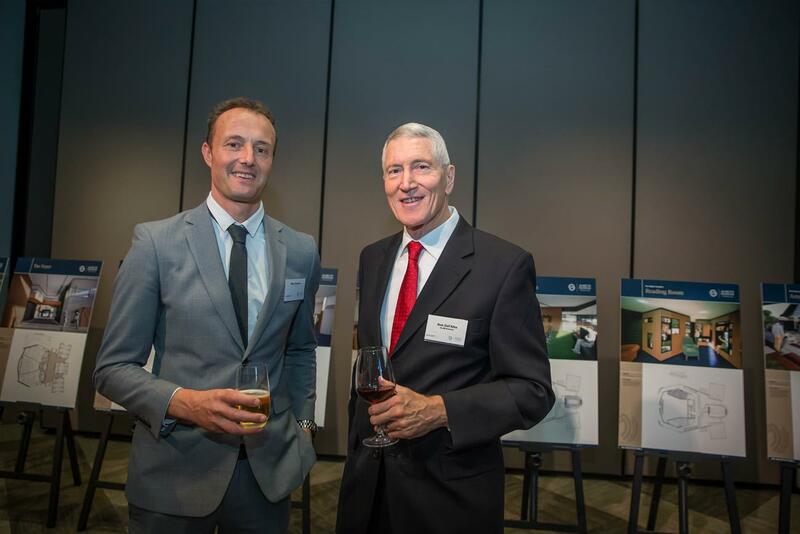 Foundation Chairman, Mr. Antony Baillieu, announced that the College Foundation had raised close to $1.5million for the Learning Centre project since its launch in July of 2017. 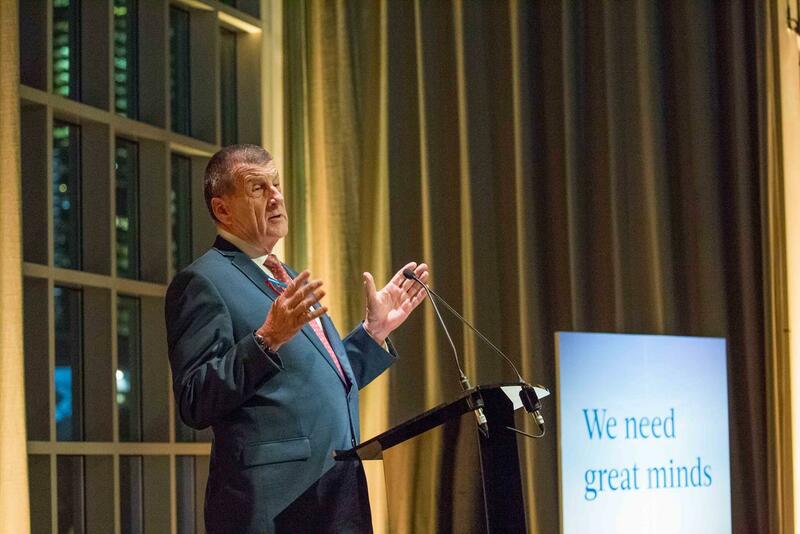 He thanked those who had already supported the project and reminded others of what the Centre would mean for Marcus Oldham and our students, going forward. 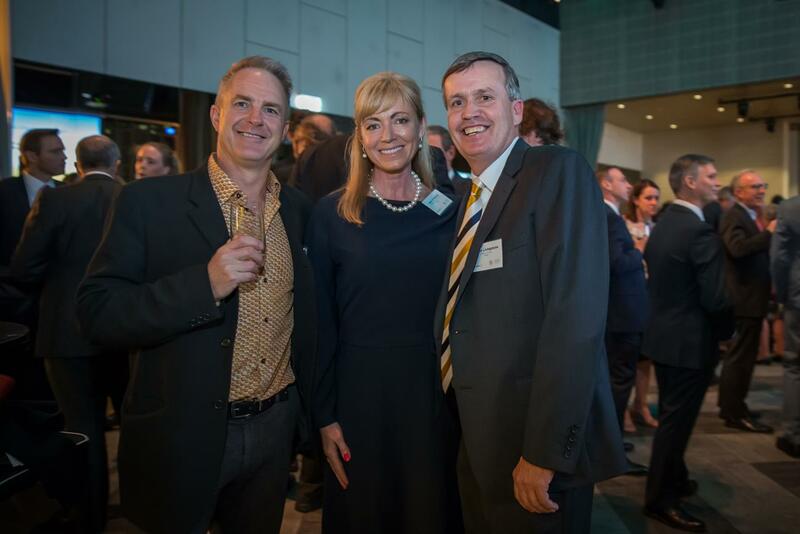 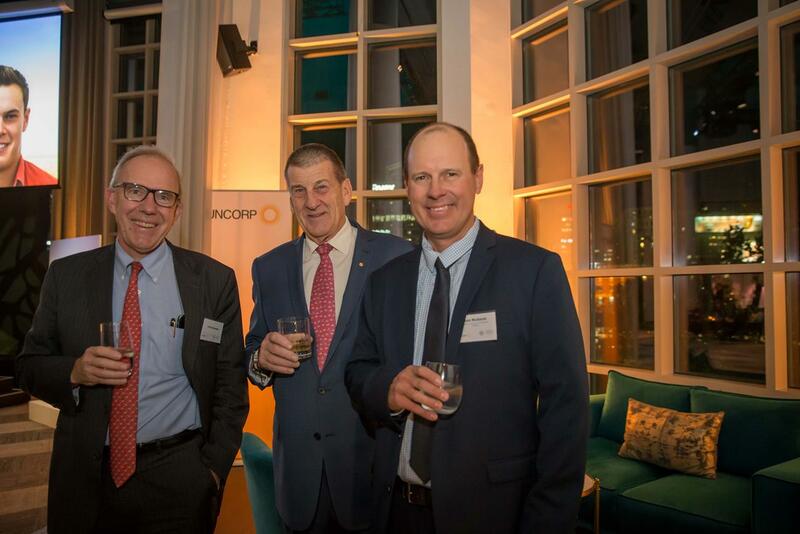 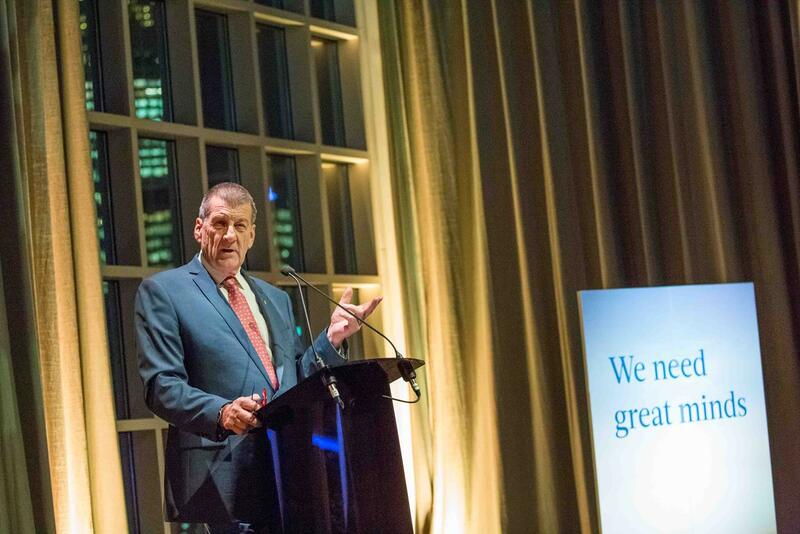 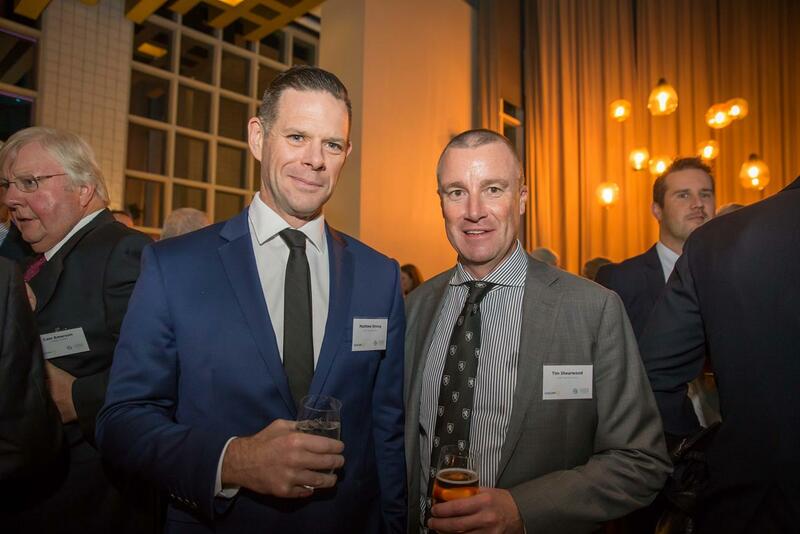 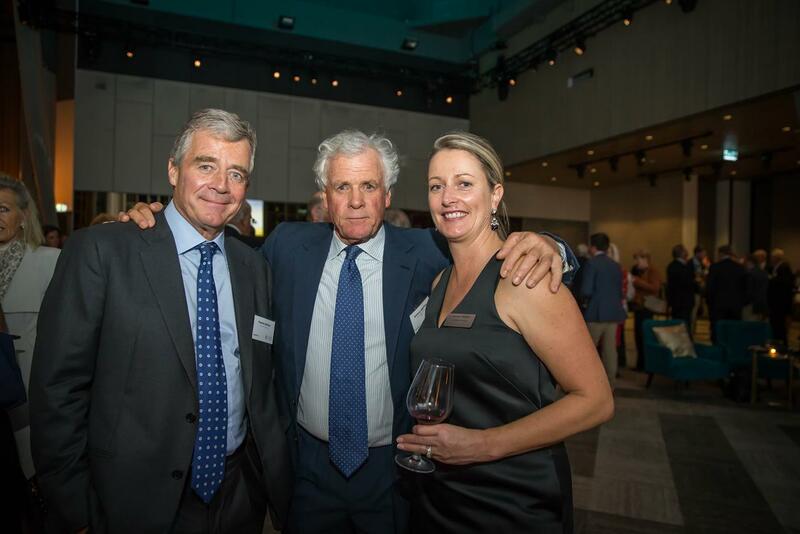 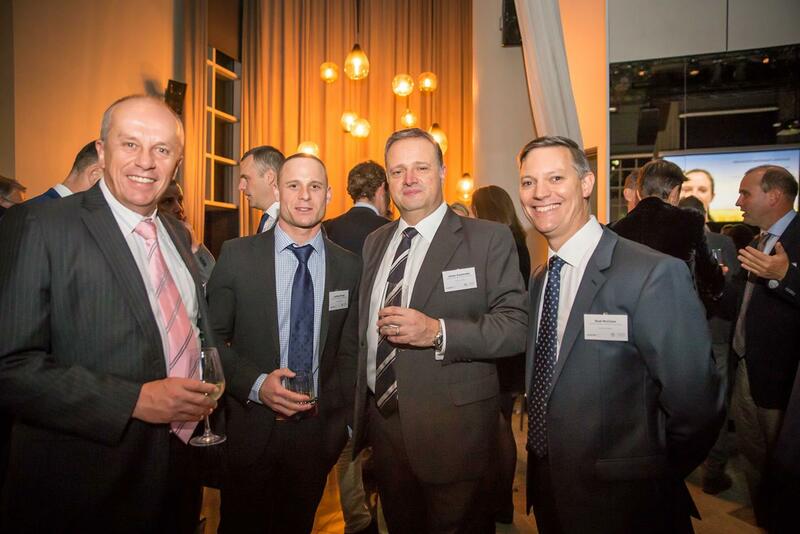 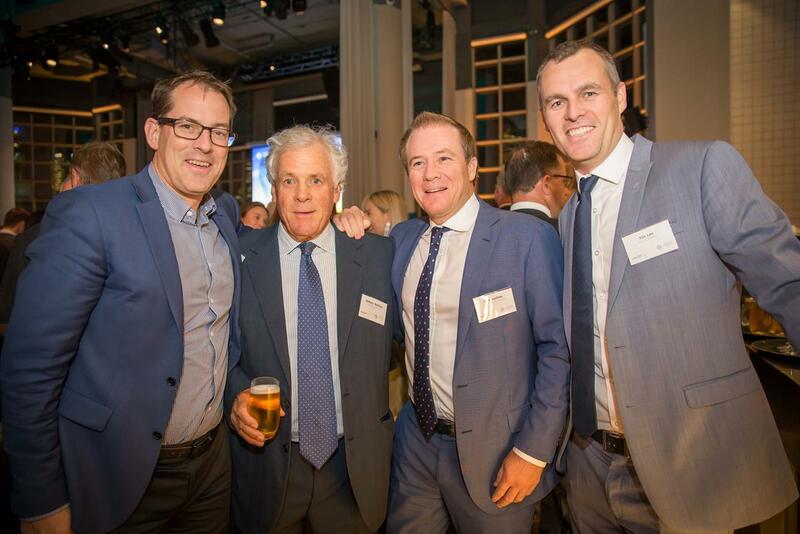 The College Foundation would like to thank Suncorp for their support of the reception, the many friends and sponsors who attended the evening and Mr Jeff Kennett for his commanding address. 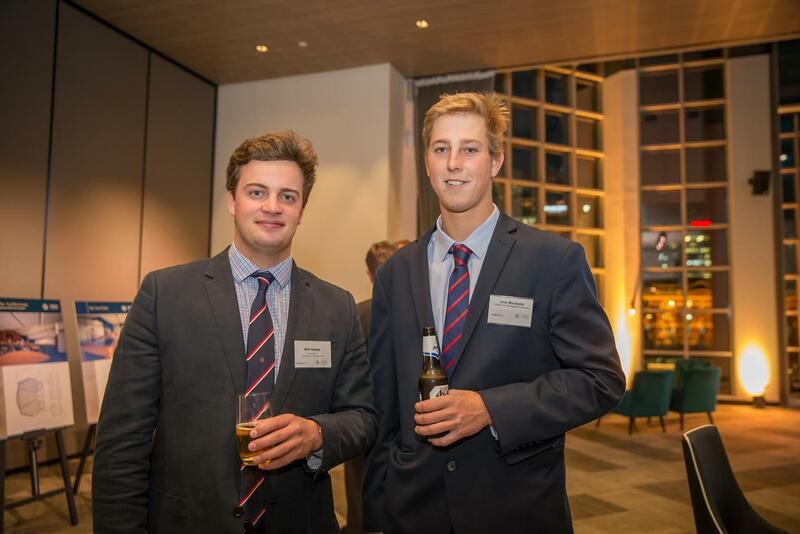 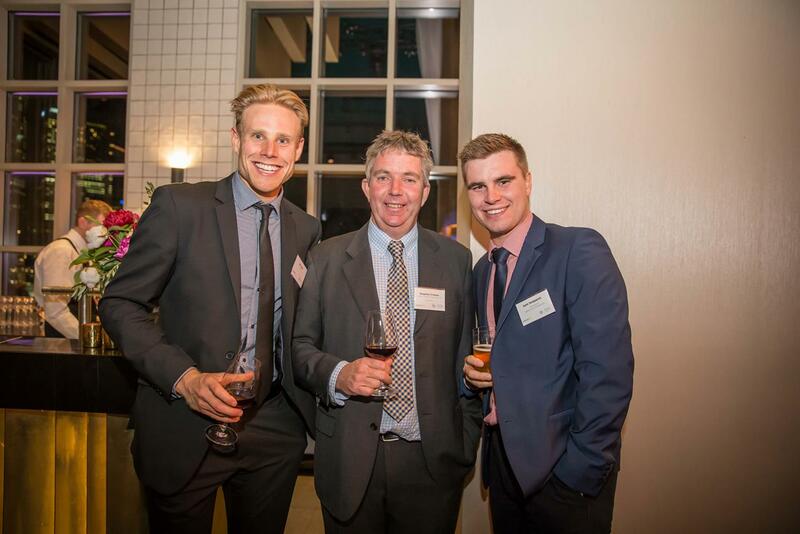 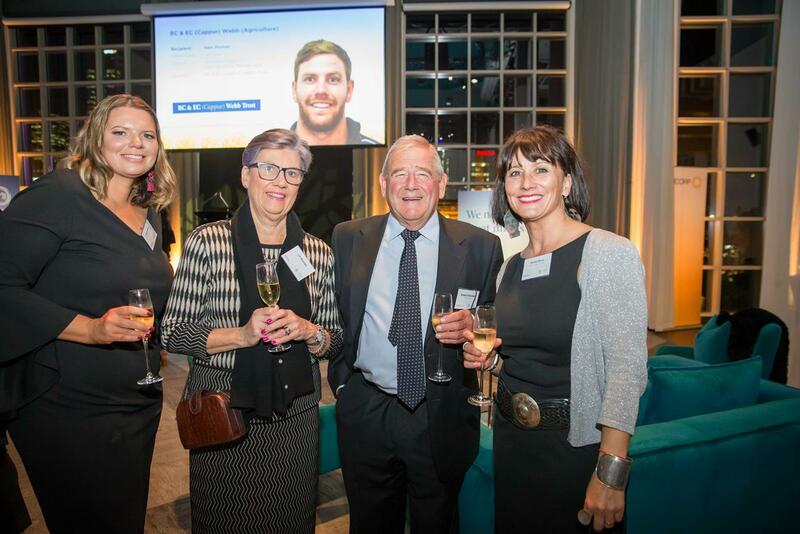 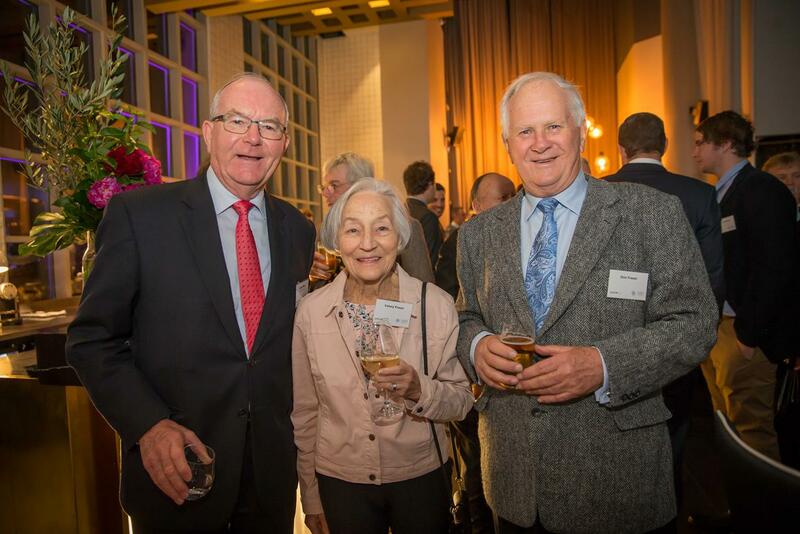 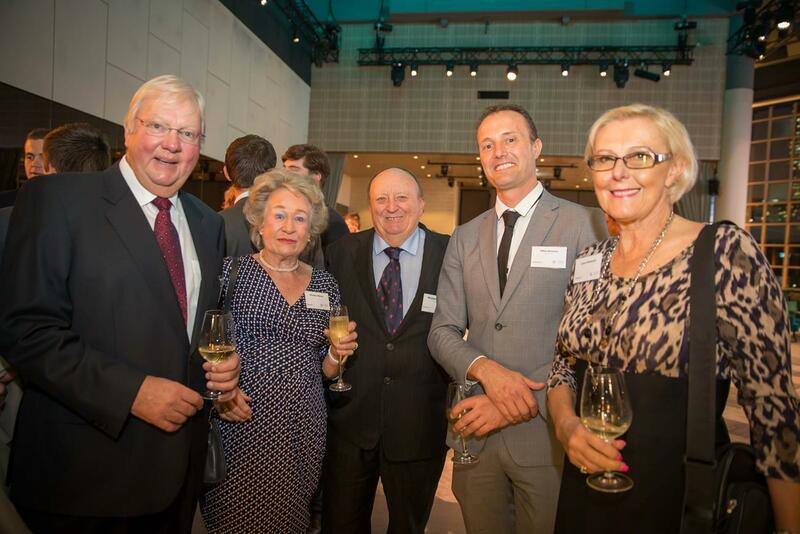 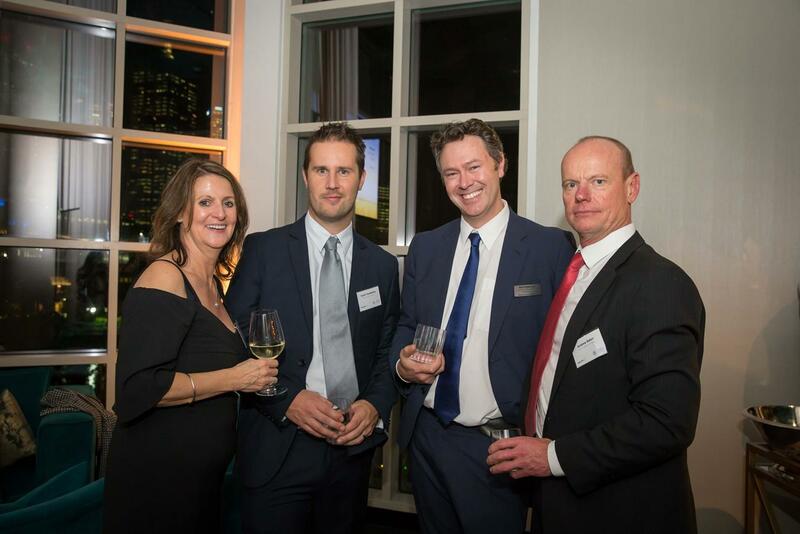 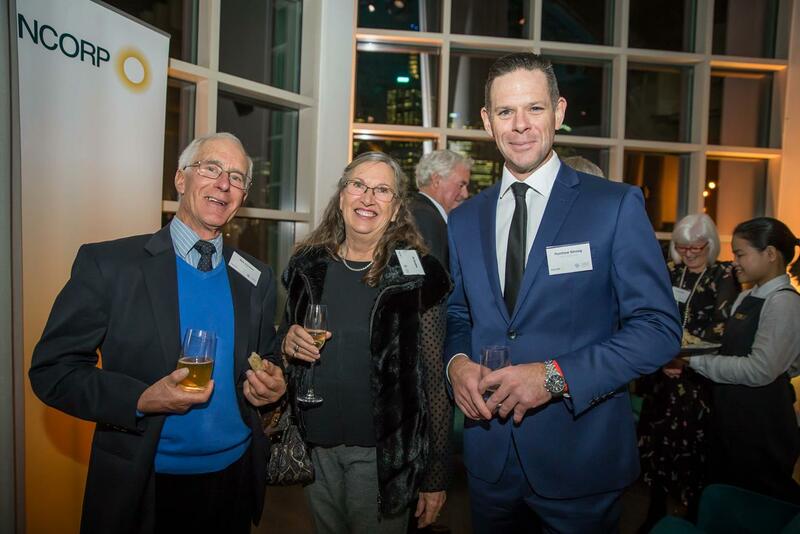 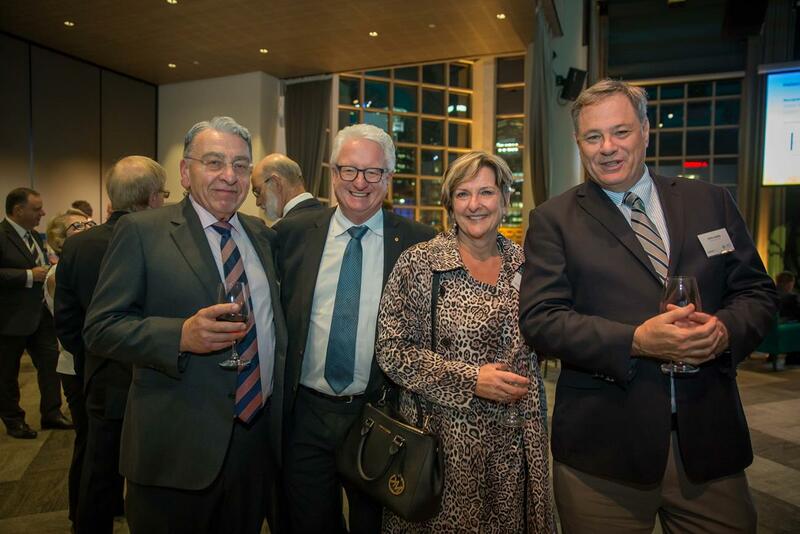 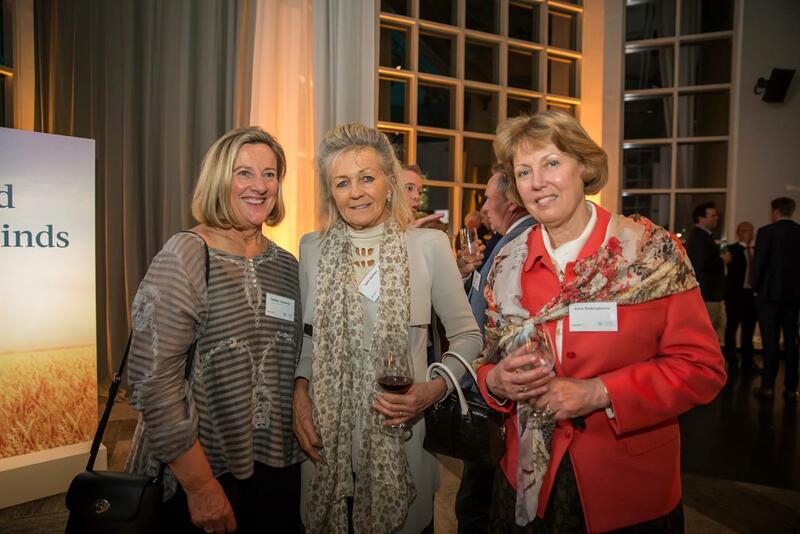 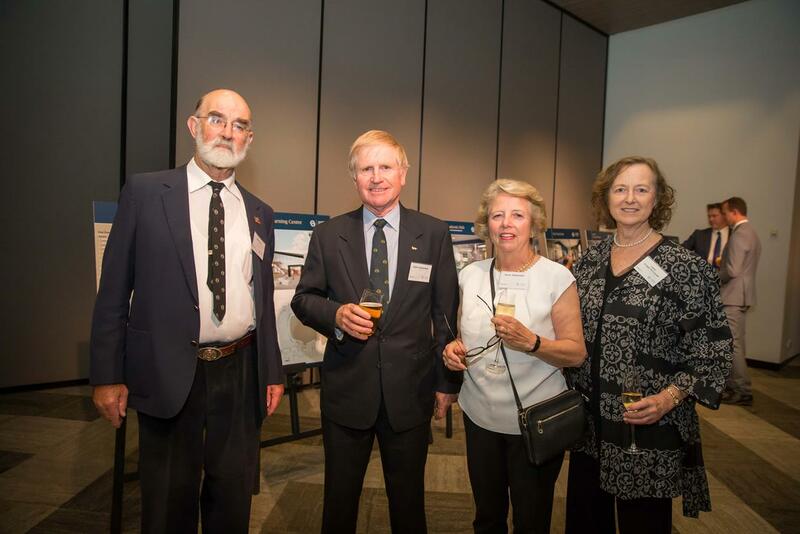 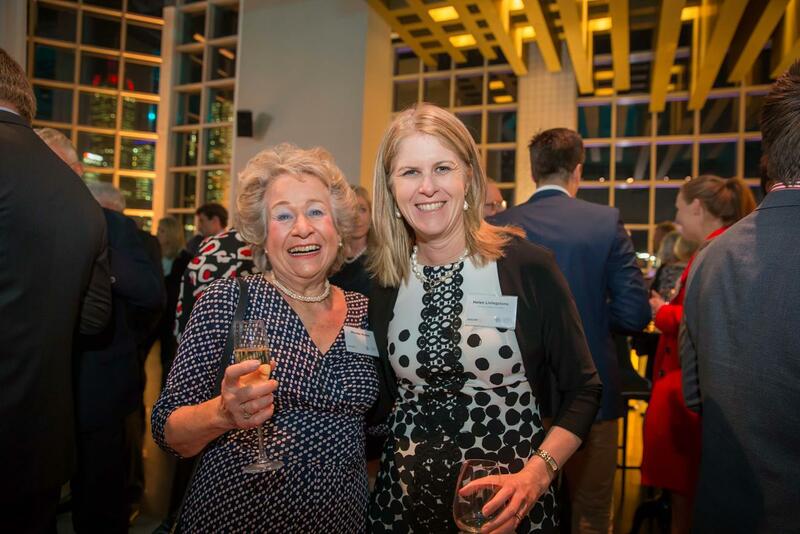 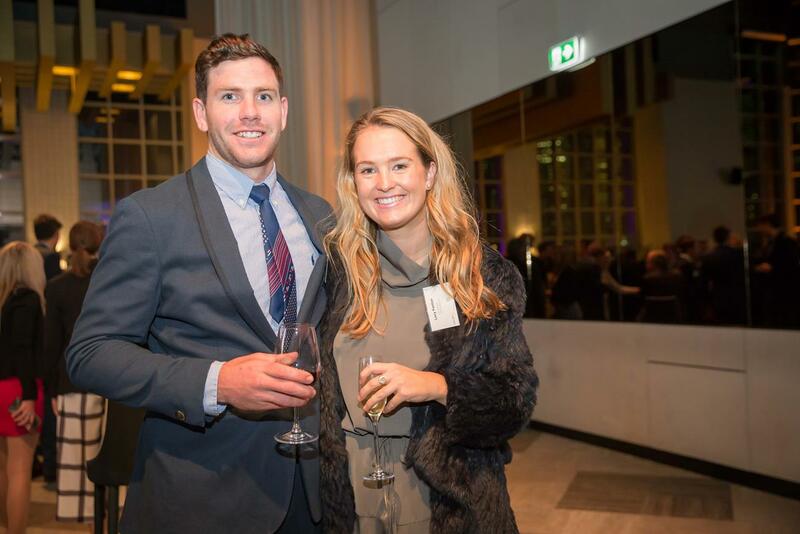 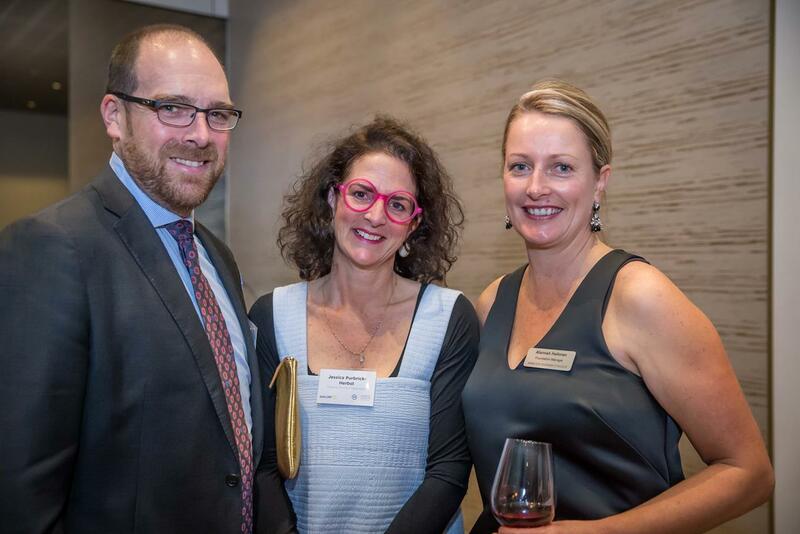 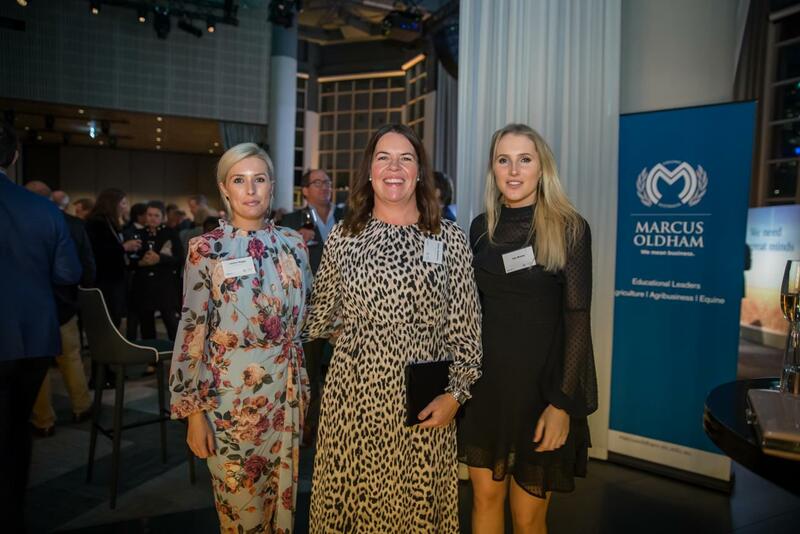 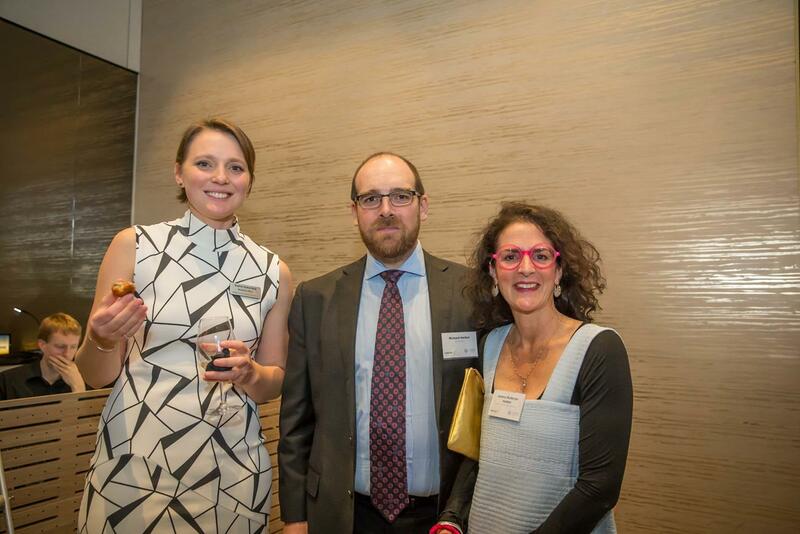 Register your interest for the Foundation Cocktail Reception 2018.